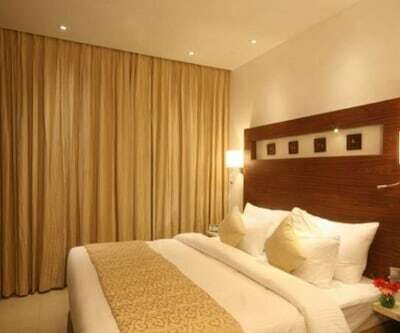 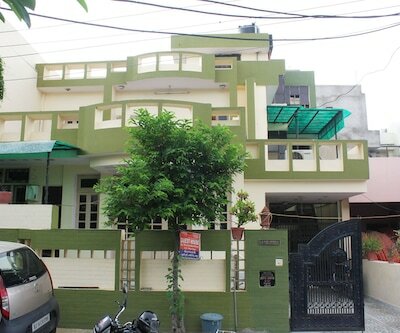 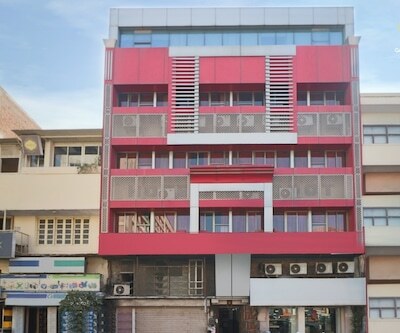 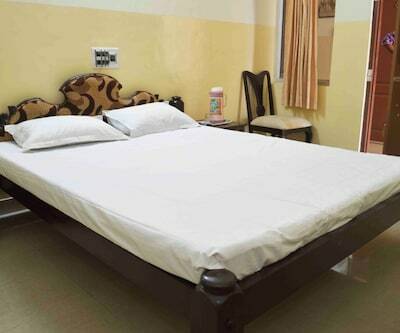 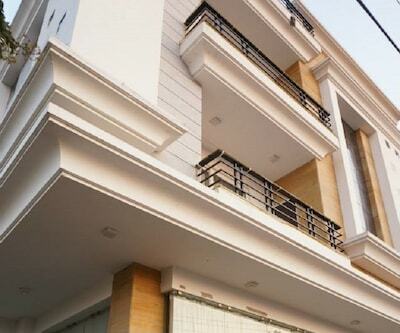 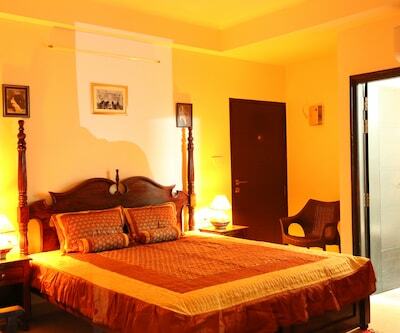 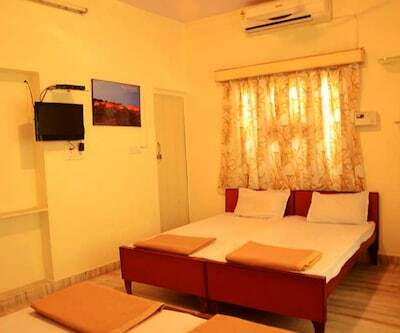 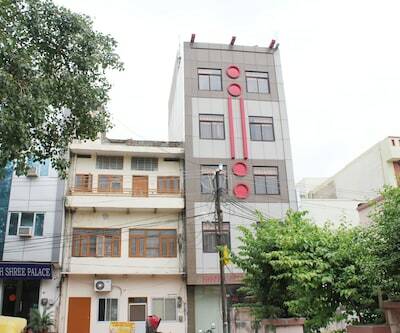 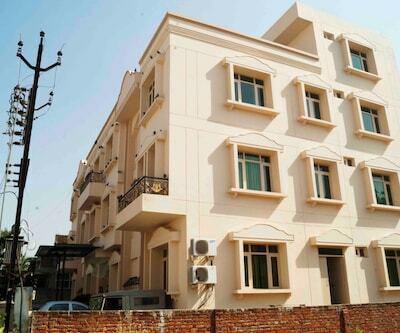 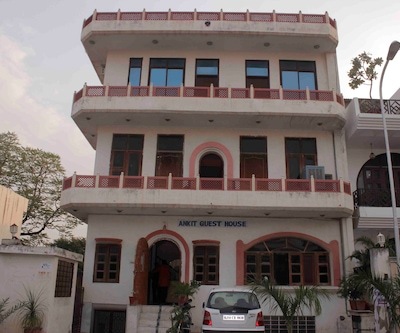 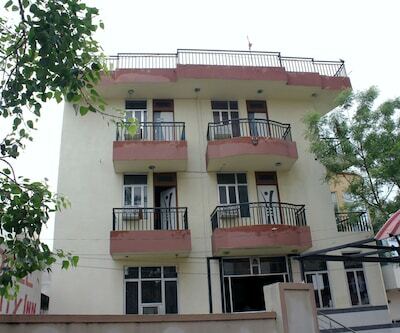 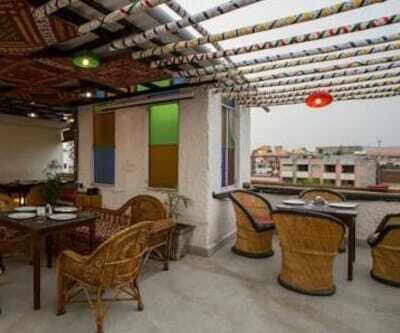 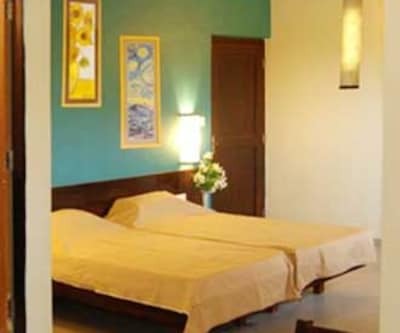 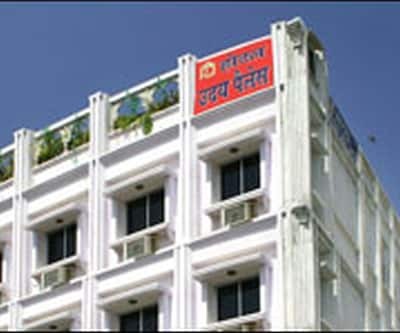 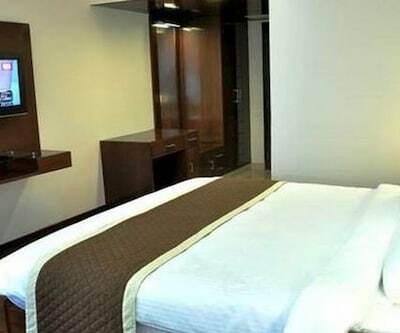 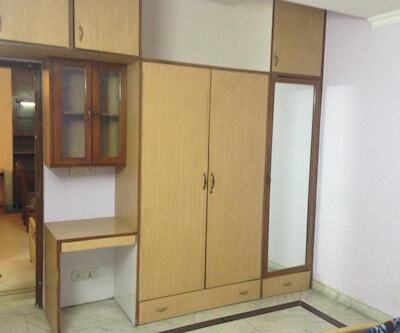 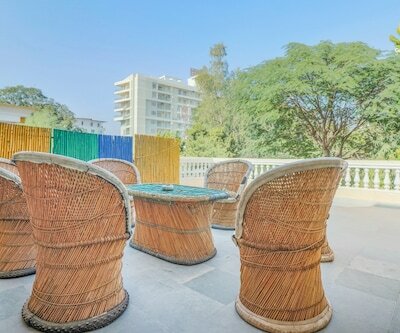 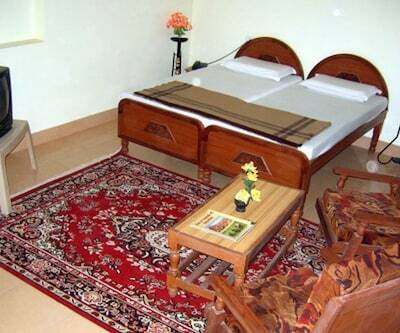 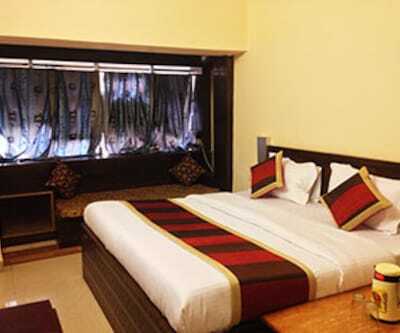 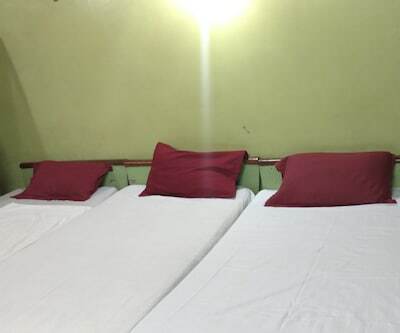 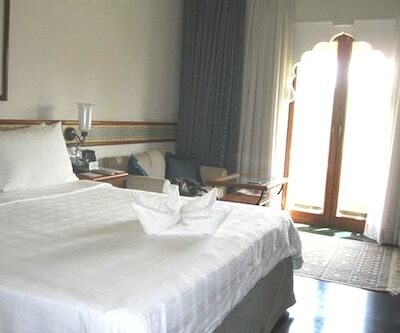 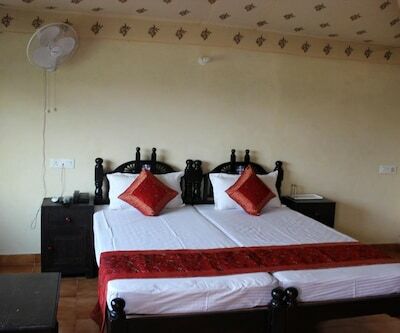 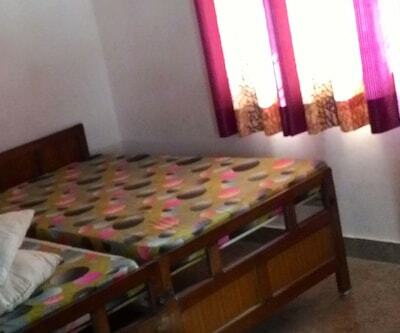 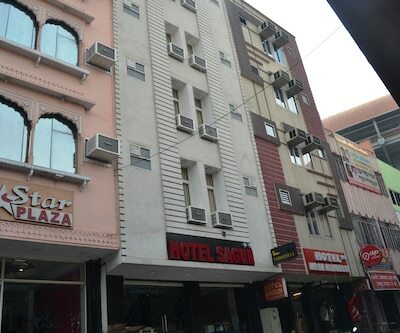 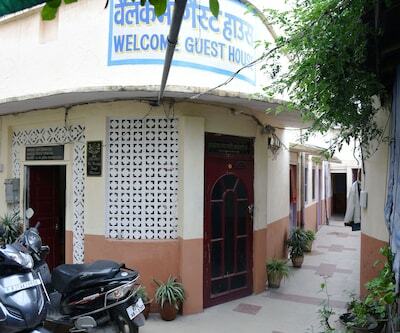 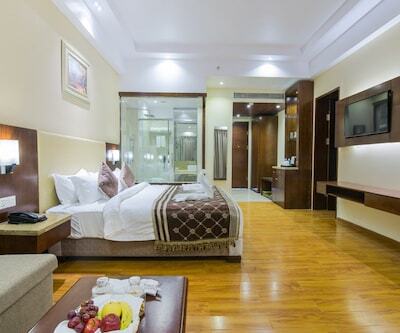 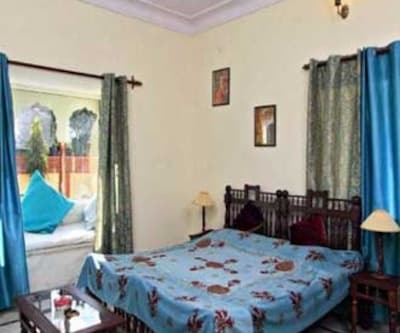 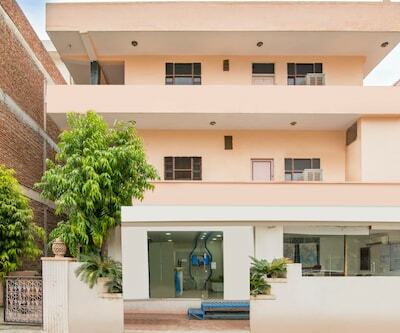 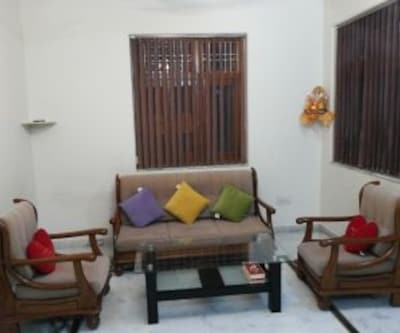 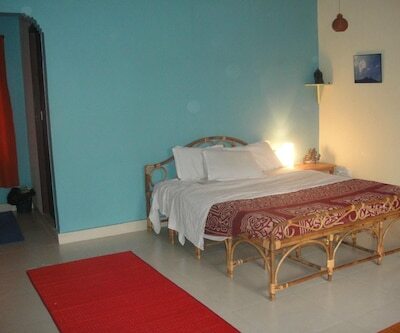 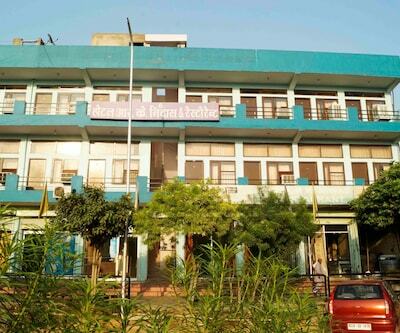 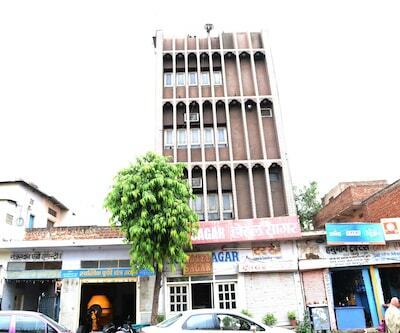 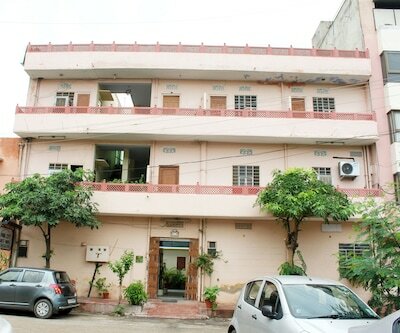 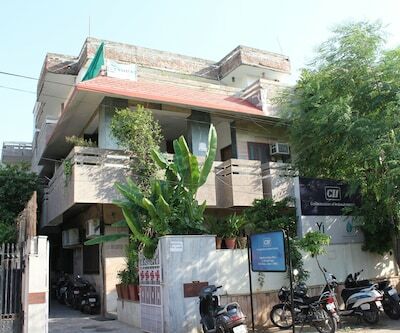 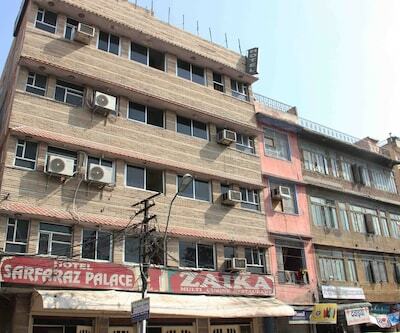 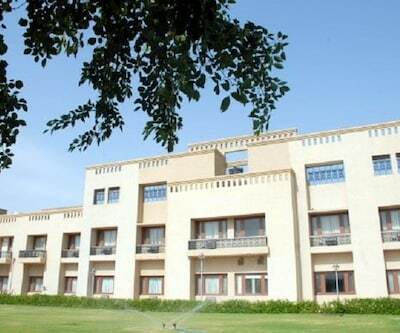 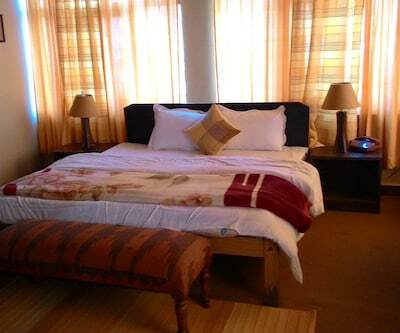 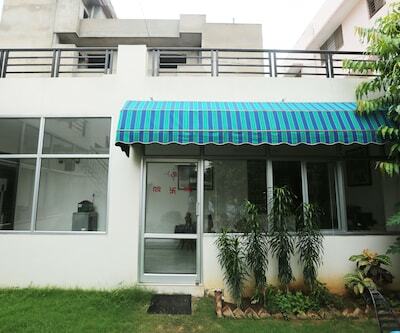 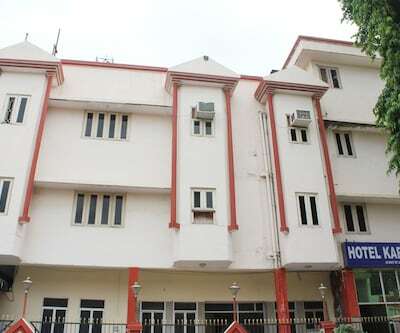 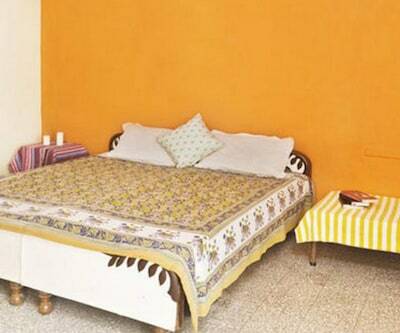 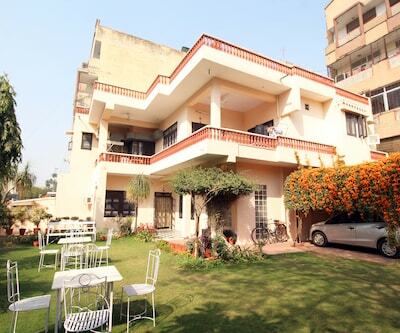 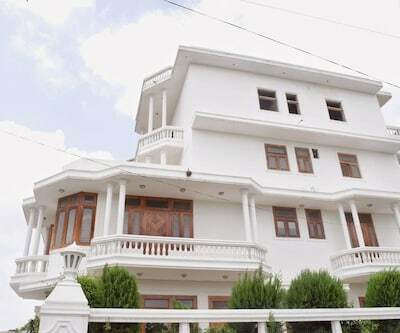 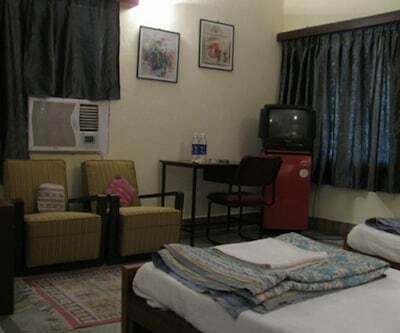 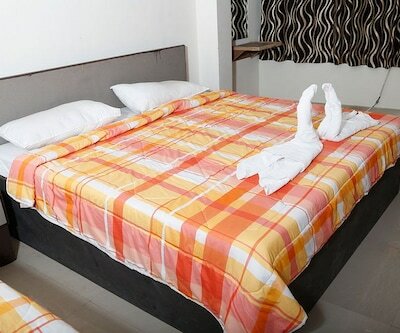 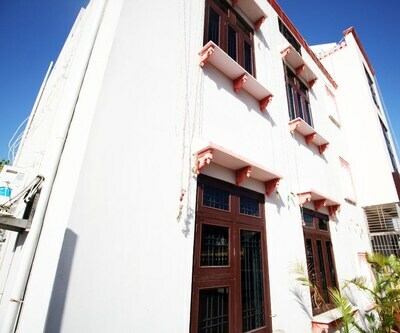 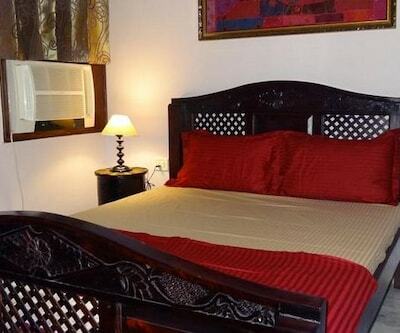 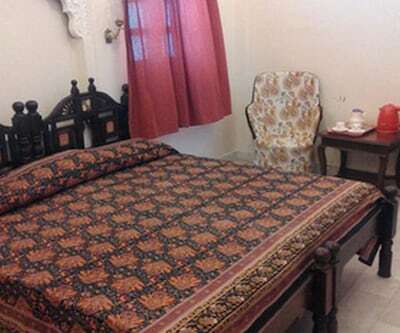 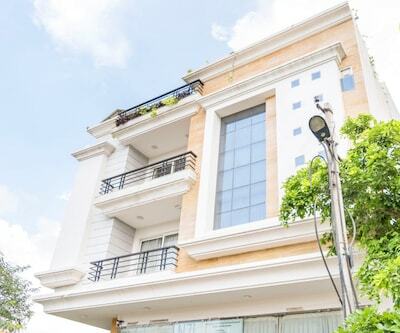 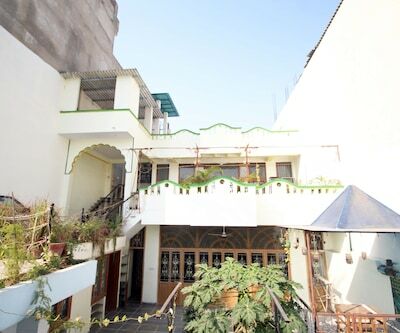 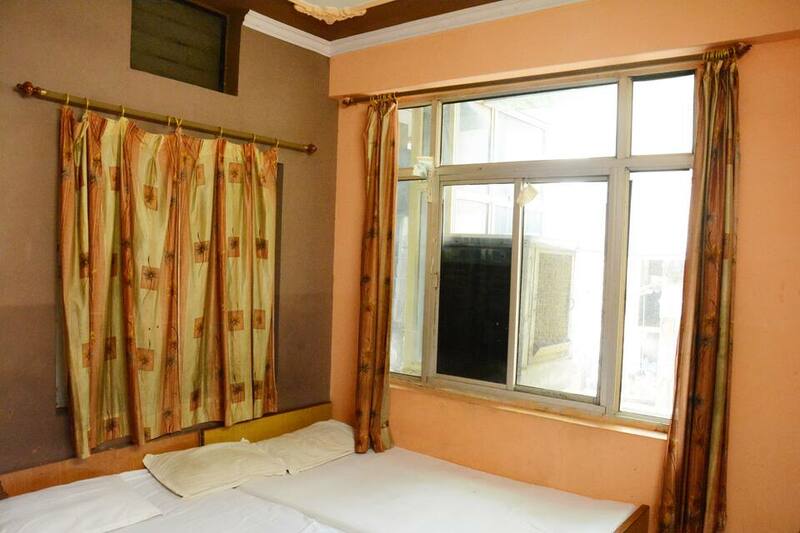 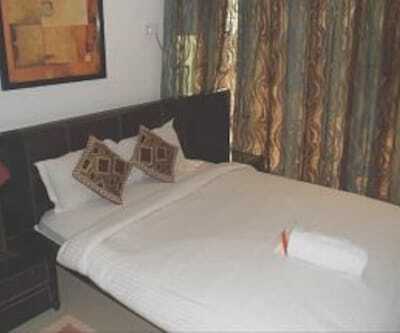 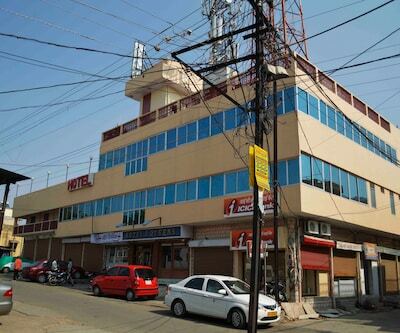 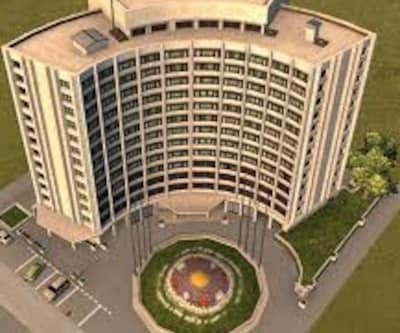 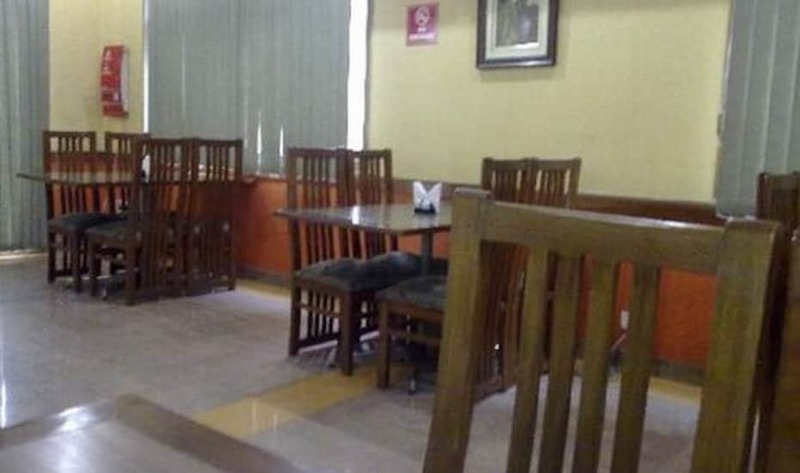 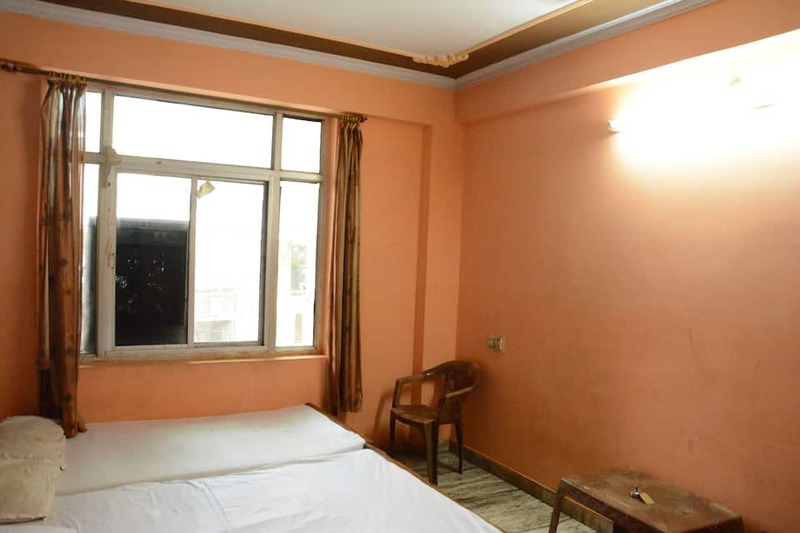 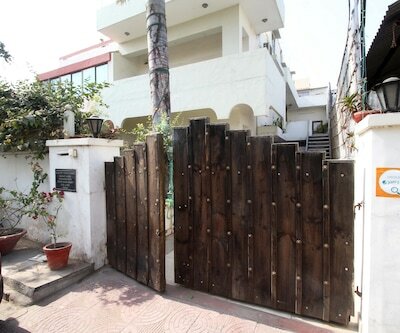 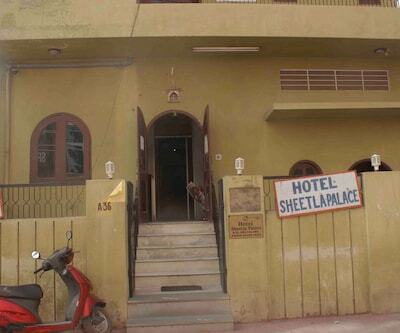 Located near Jantar Mantar 4 km, Hotel Shripat Palace offers their guests with an internet access service. 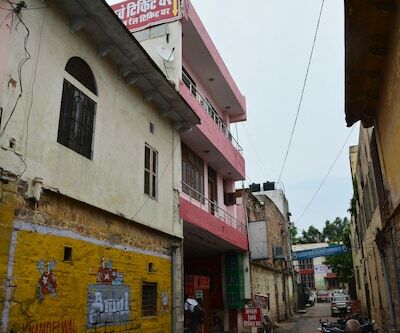 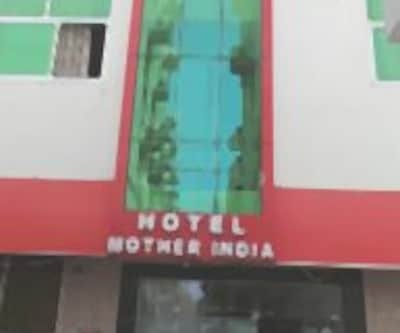 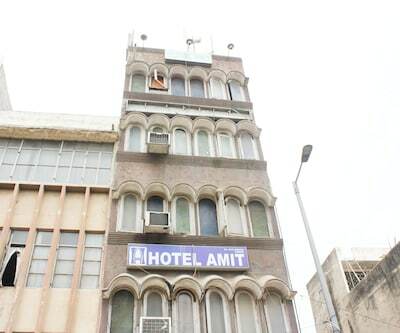 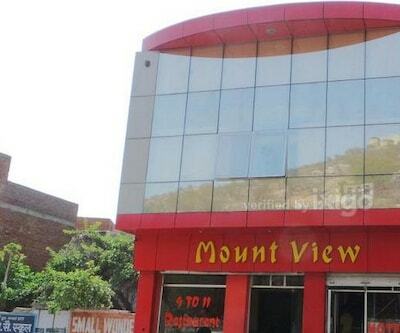 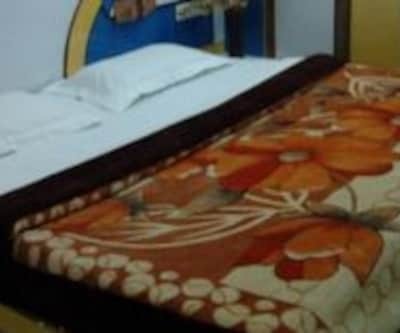 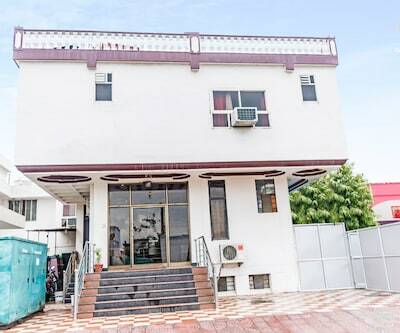 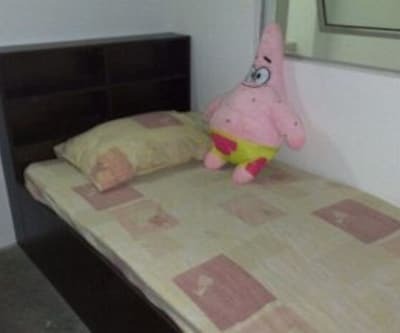 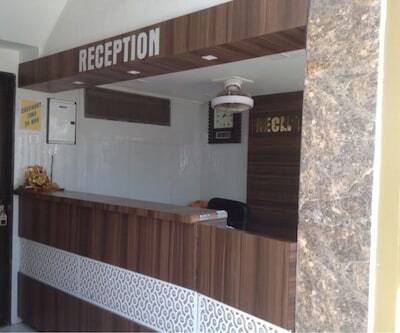 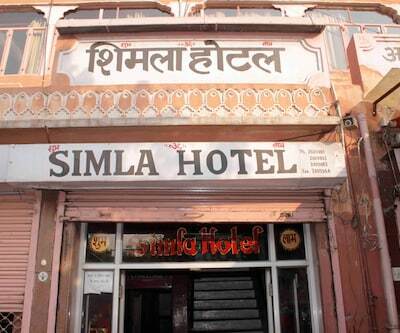 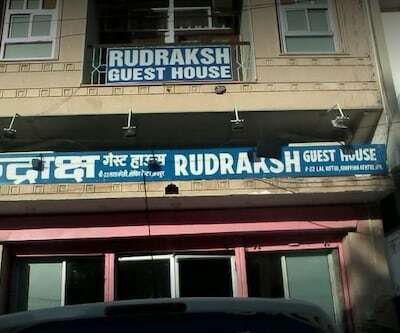 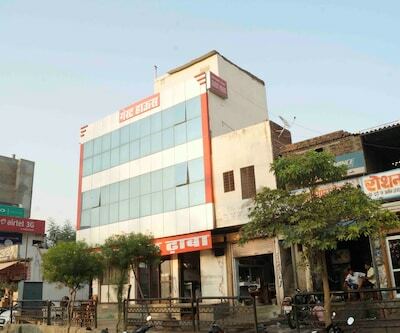 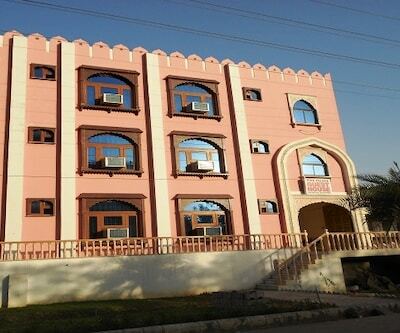 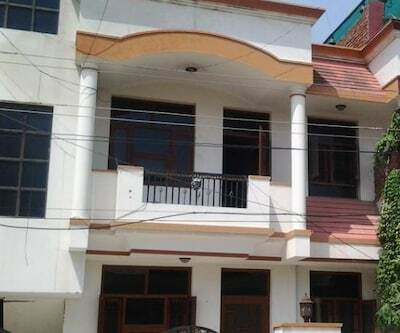 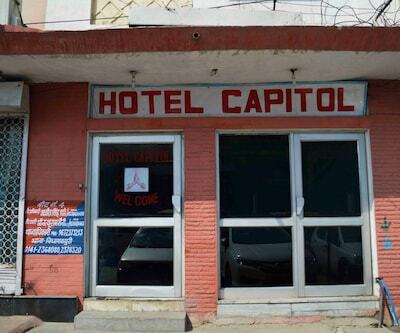 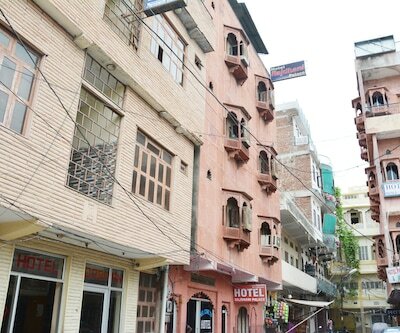 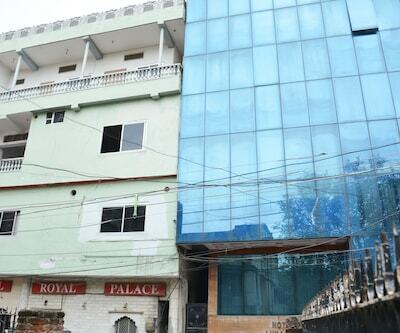 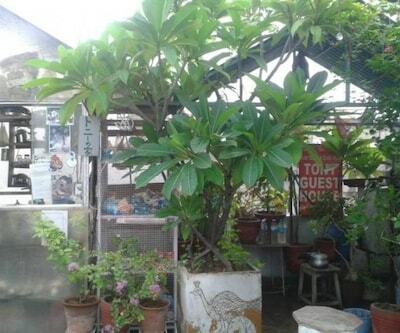 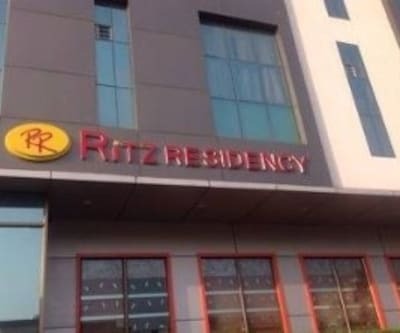 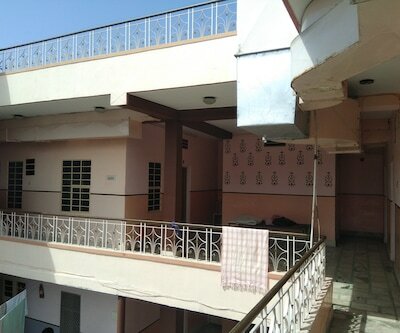 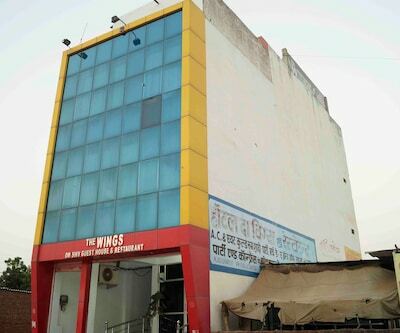 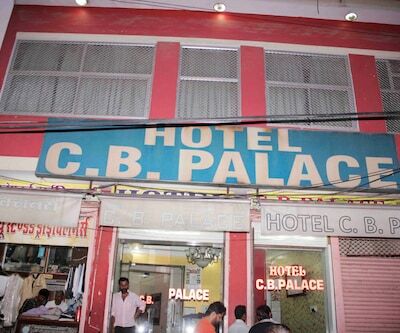 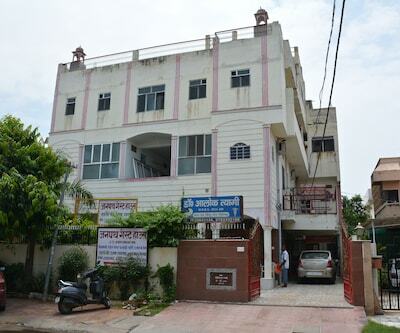 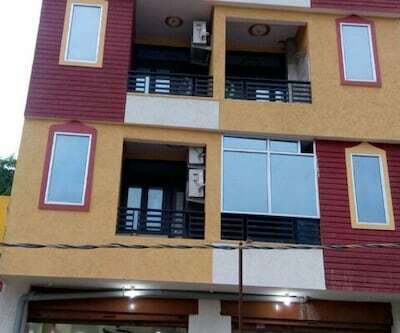 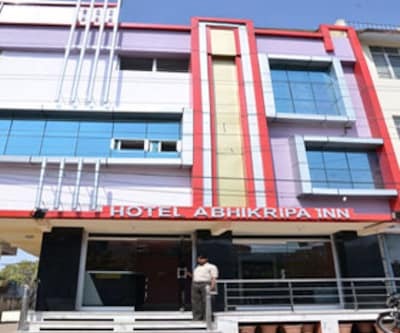 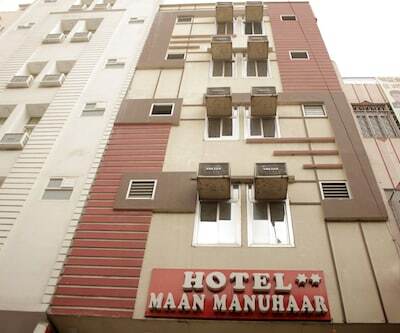 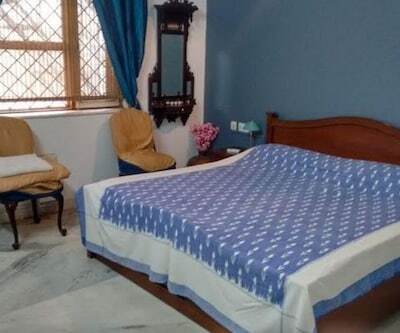 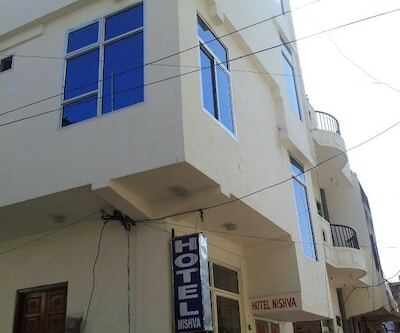 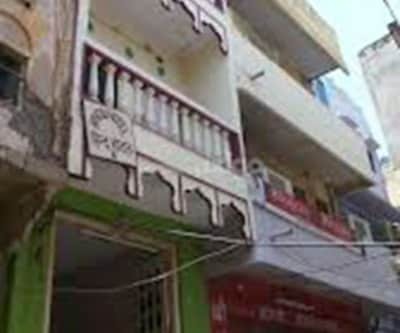 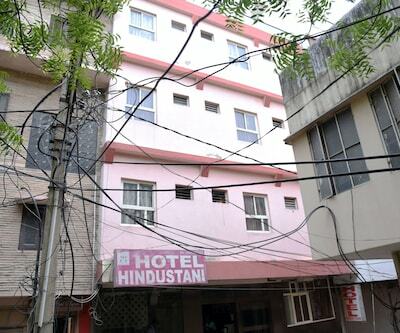 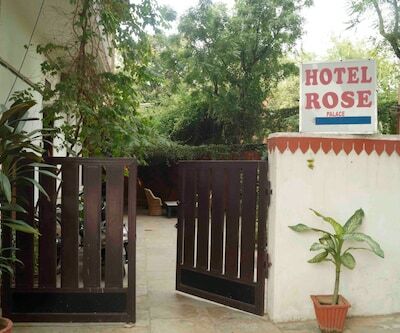 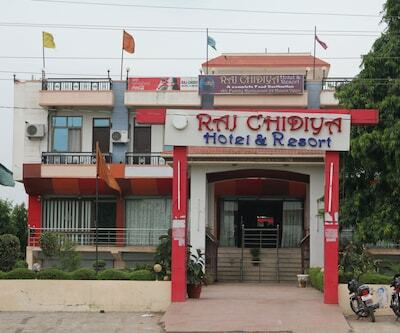 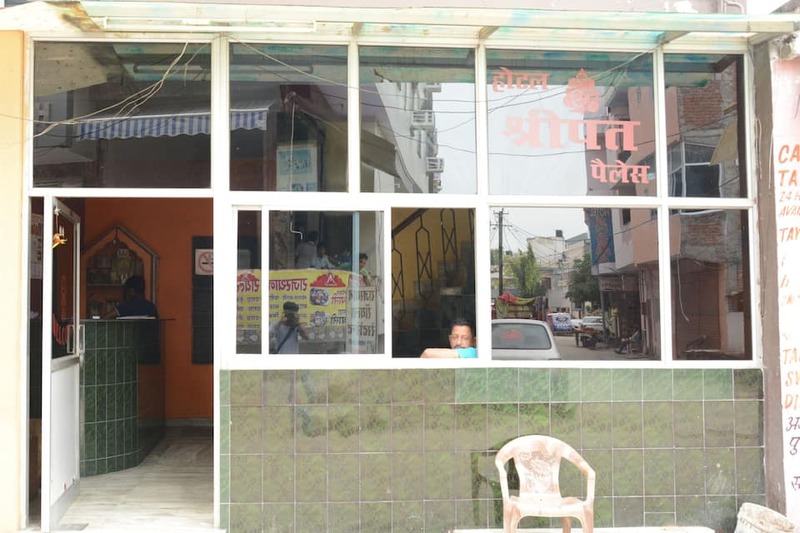 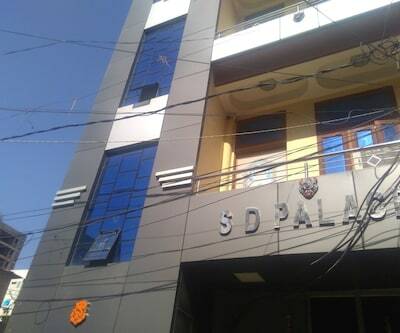 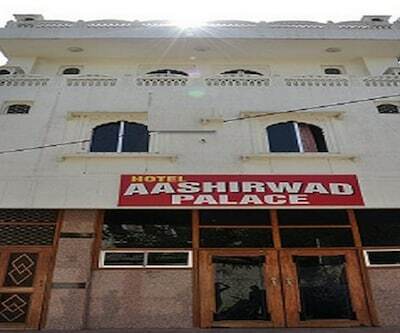 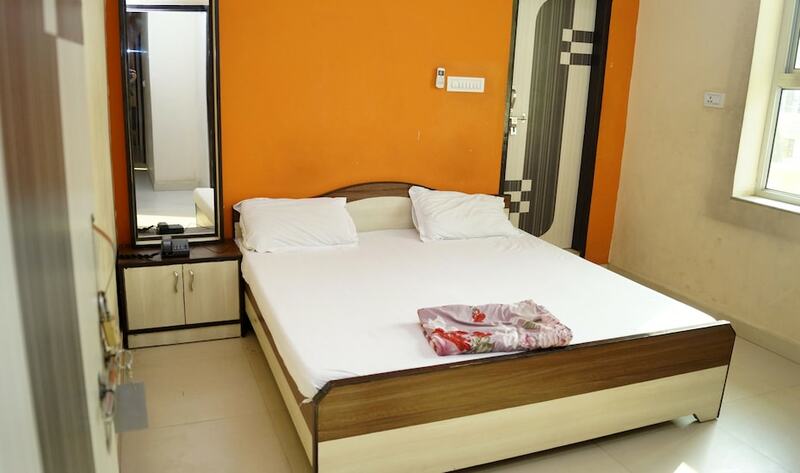 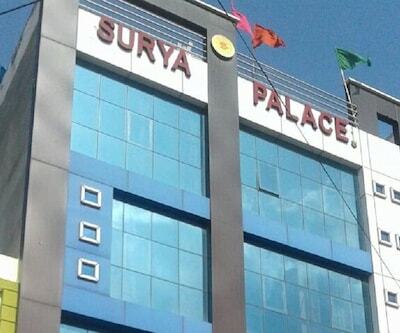 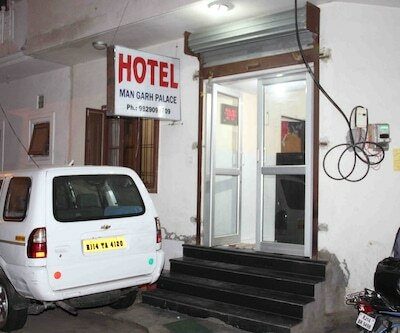 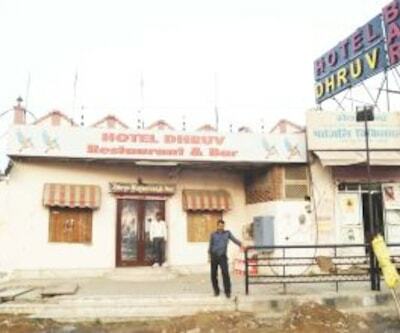 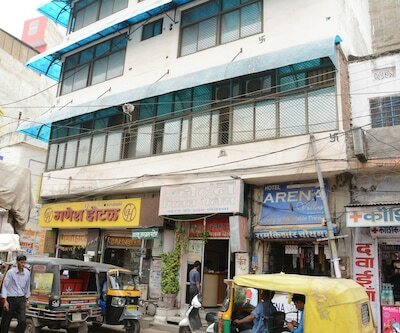 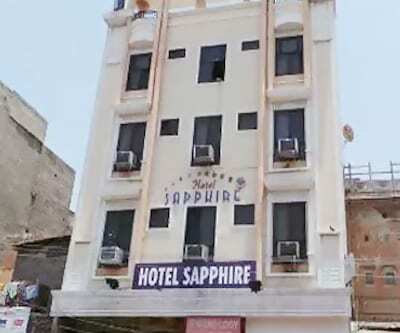 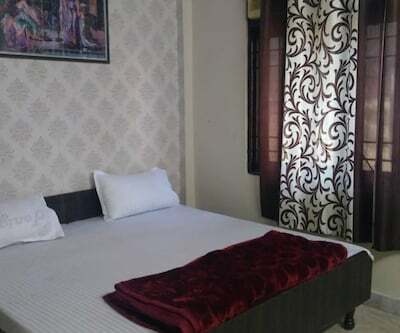 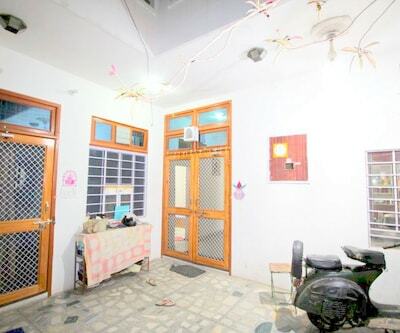 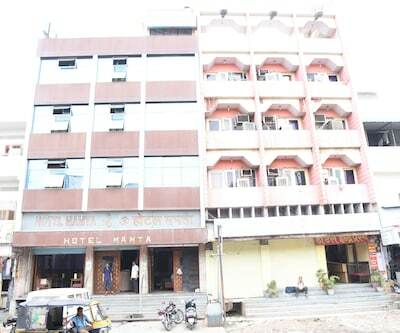 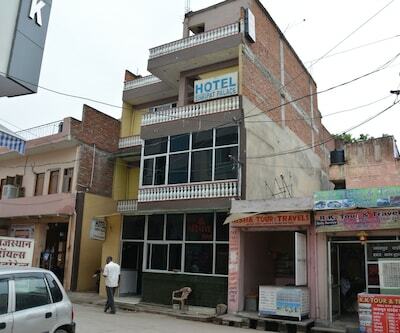 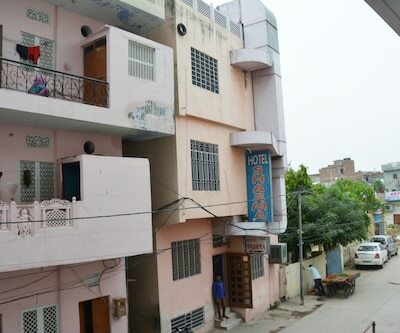 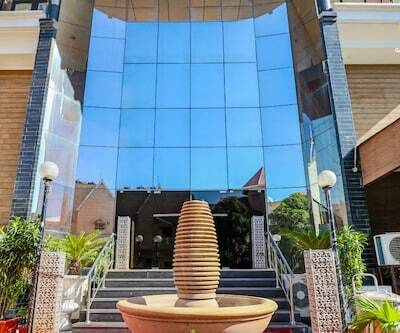 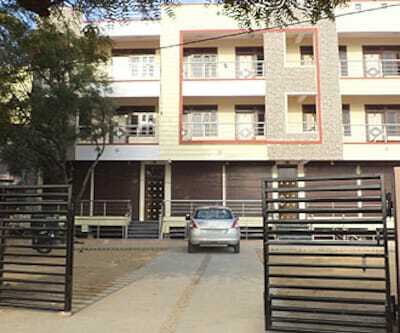 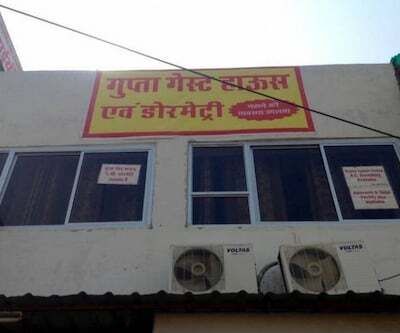 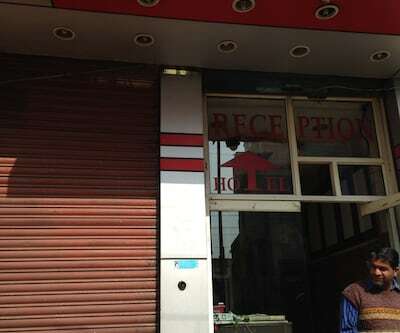 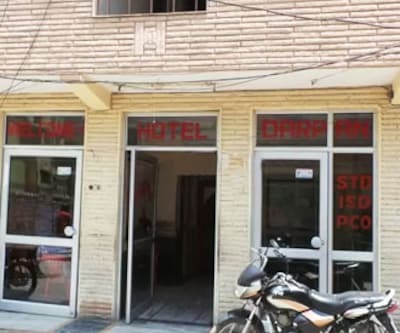 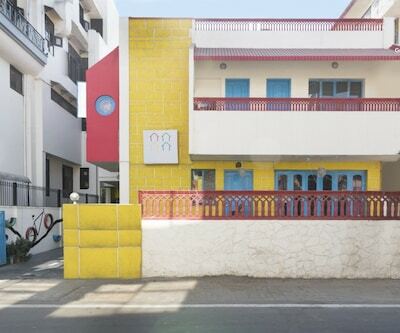 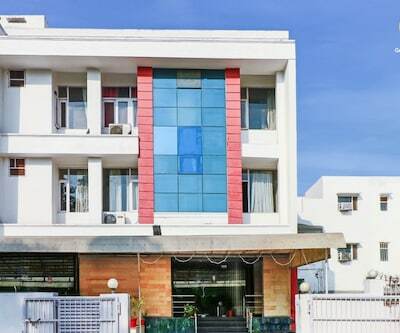 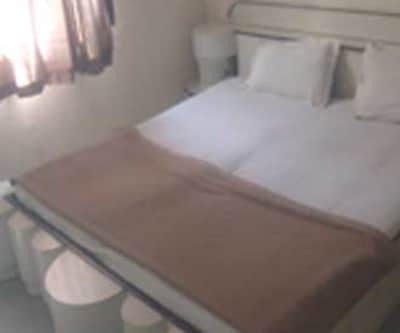 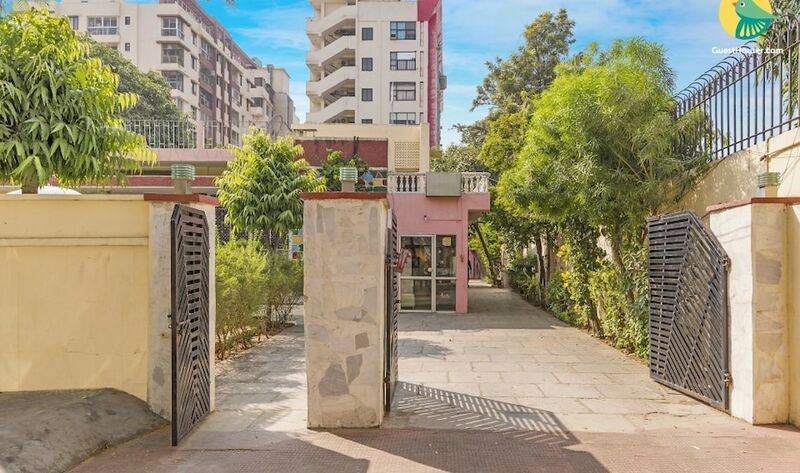 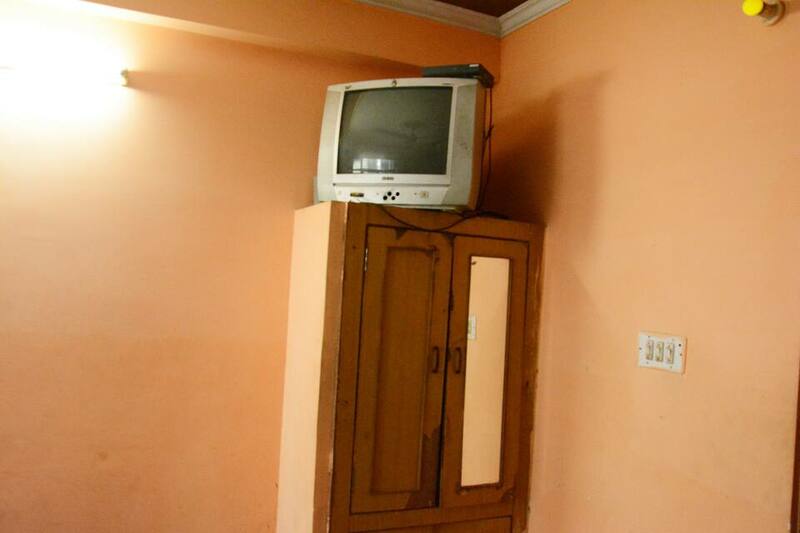 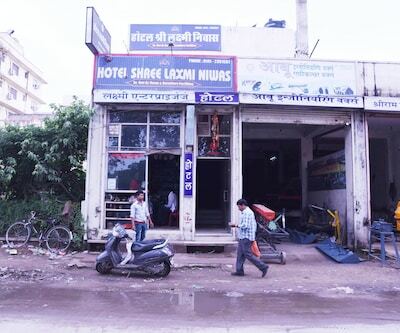 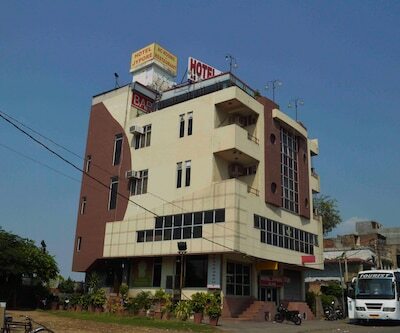 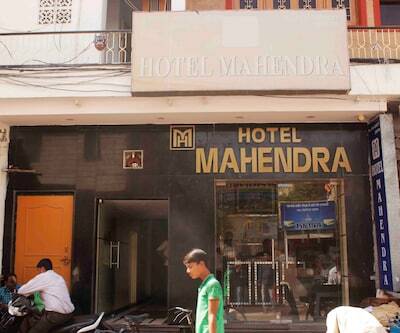 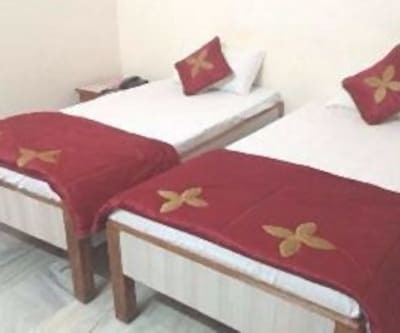 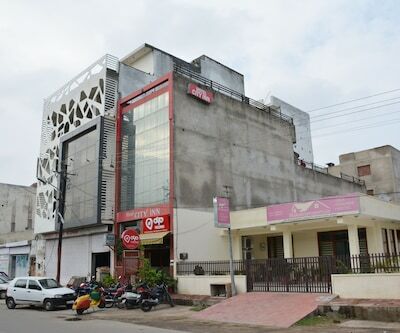 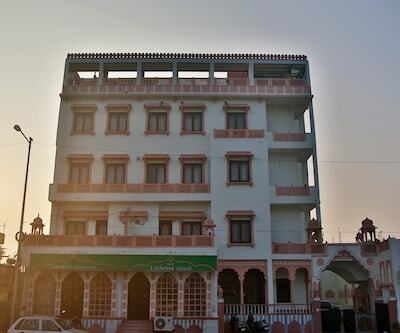 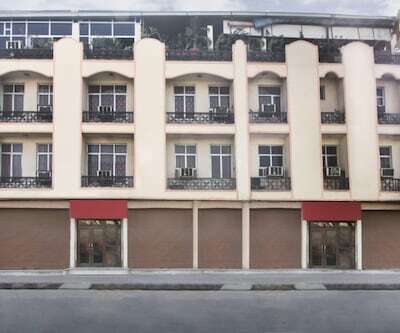 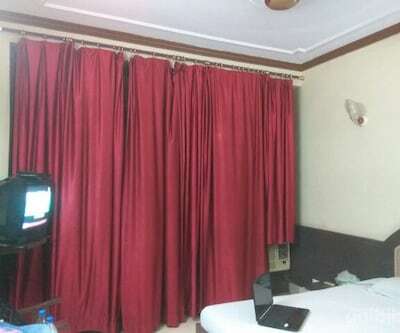 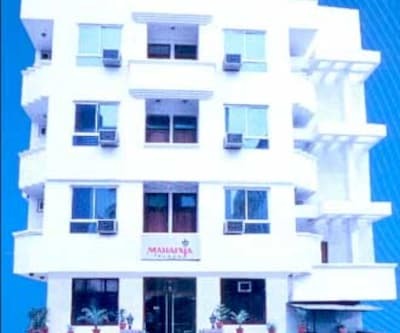 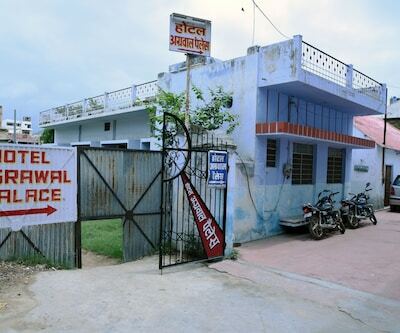 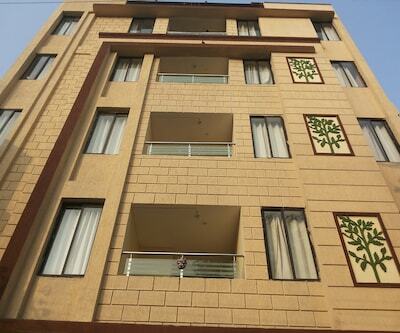 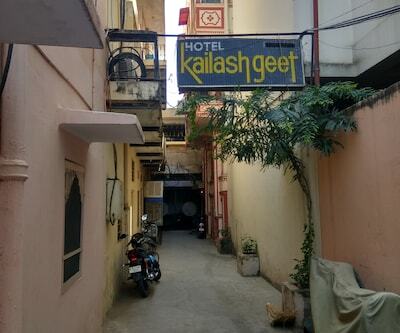 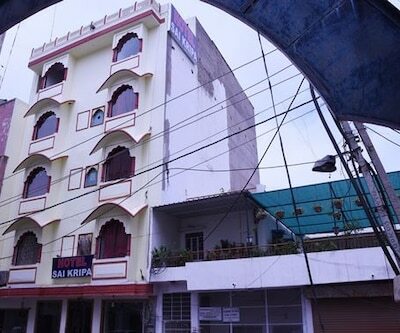 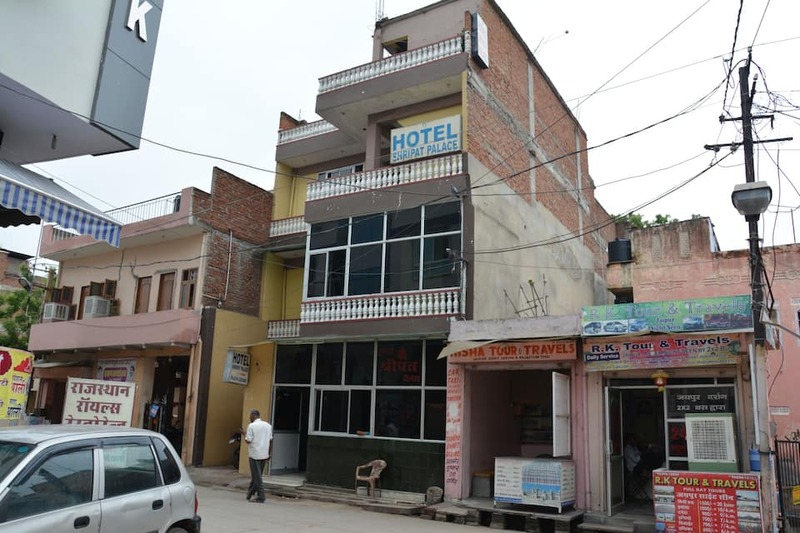 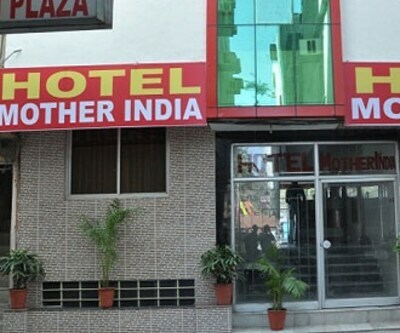 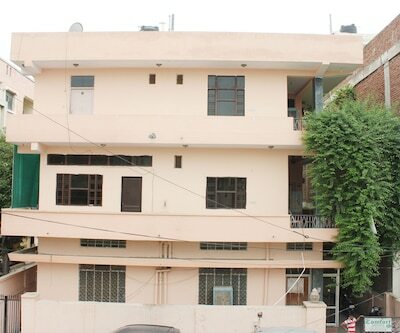 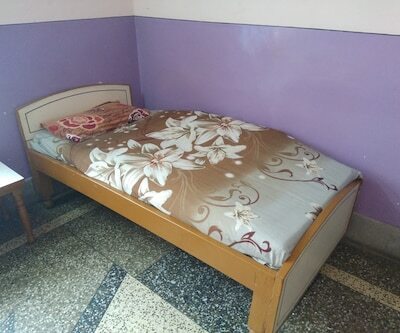 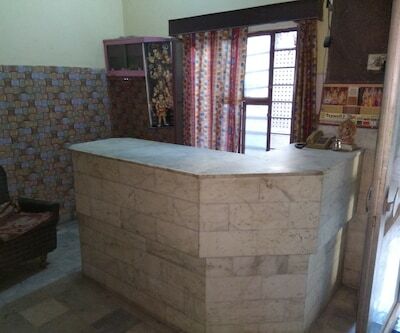 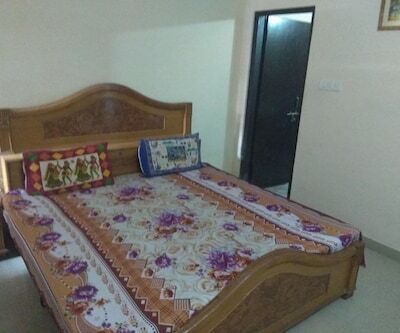 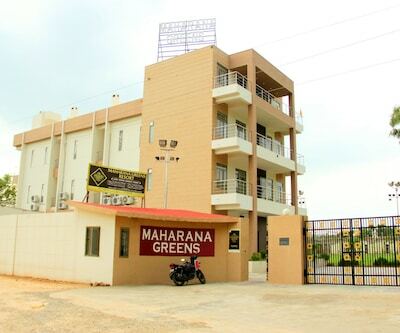 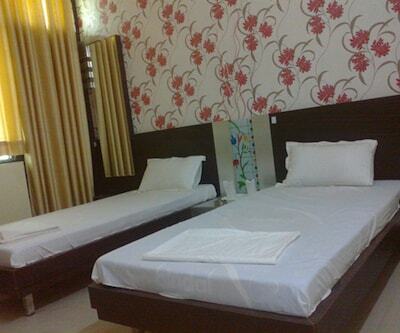 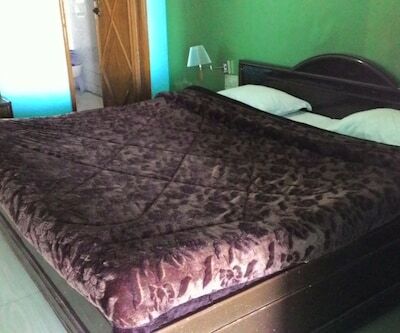 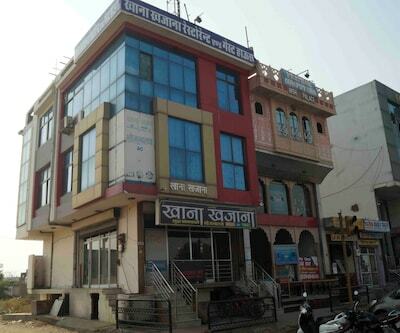 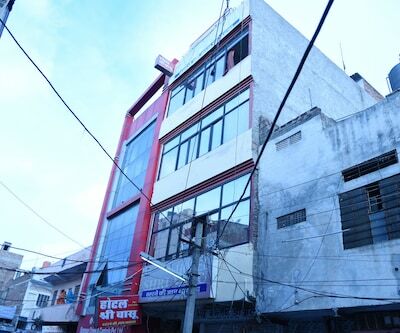 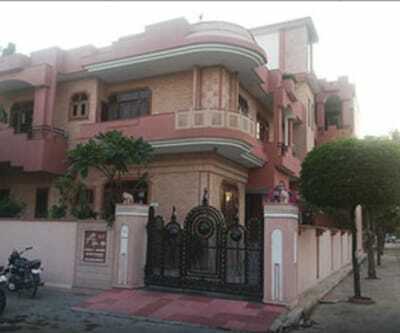 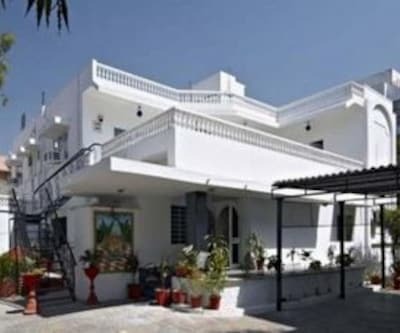 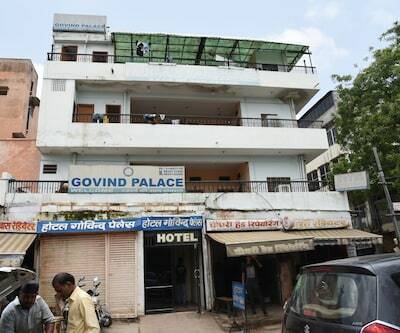 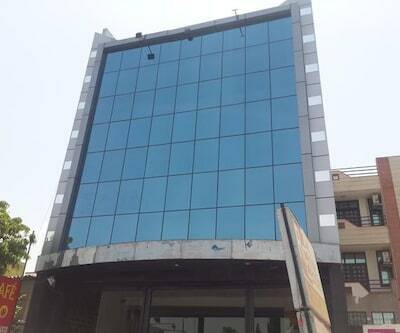 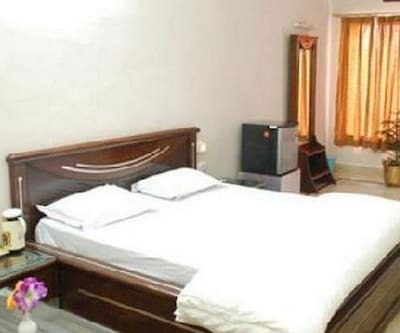 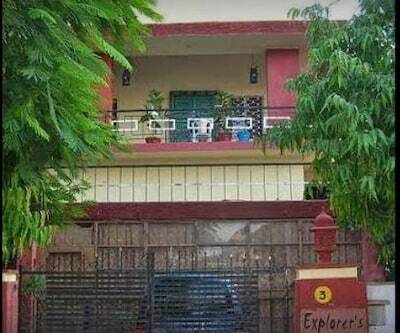 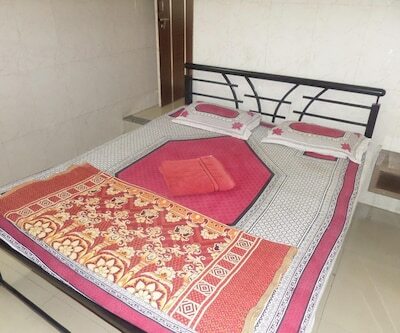 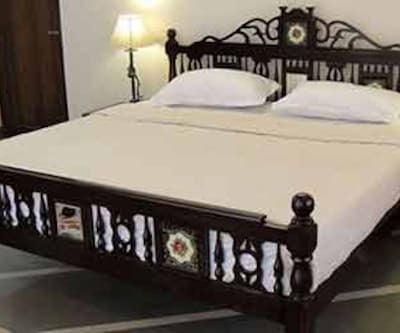 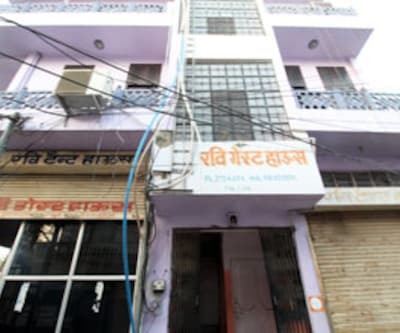 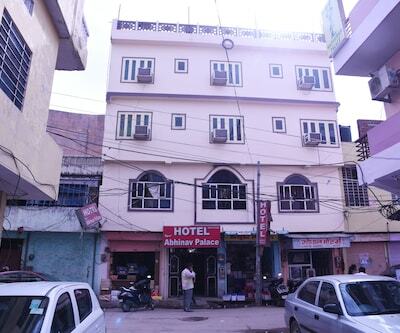 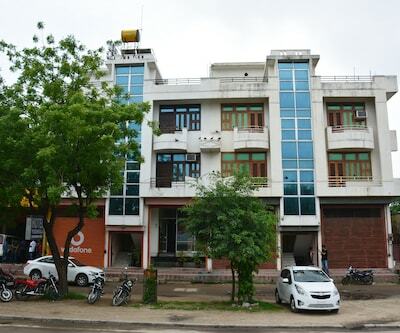 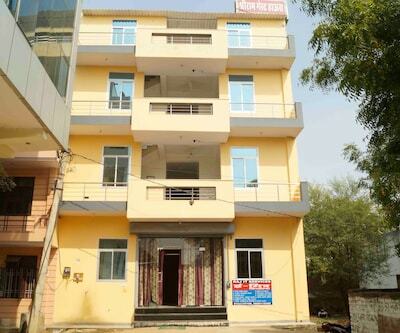 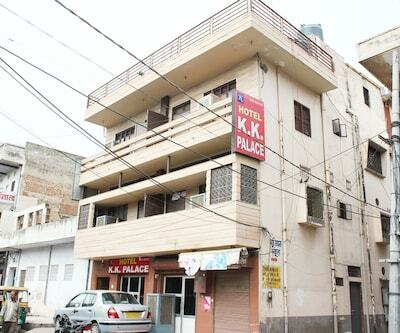 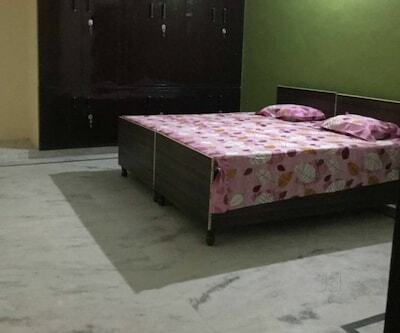 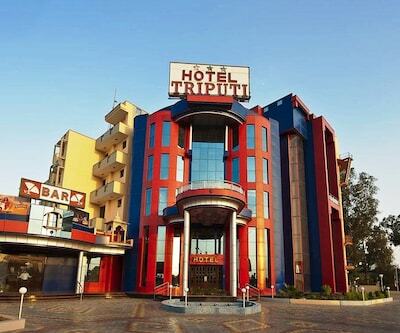 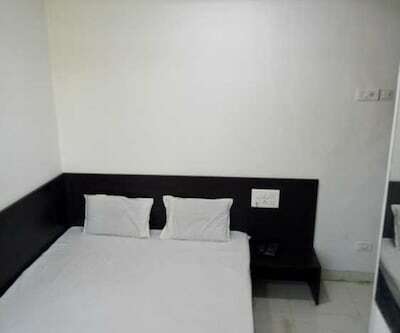 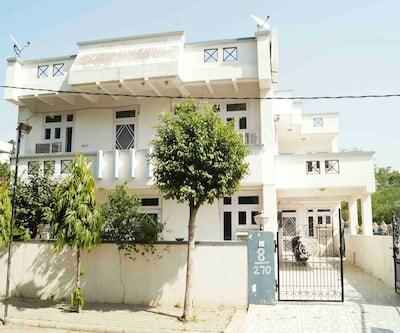 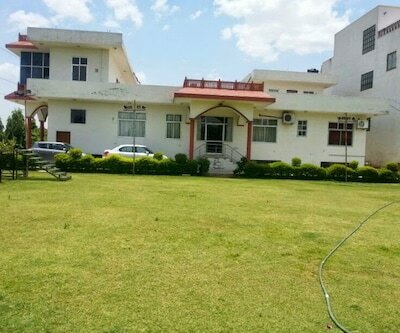 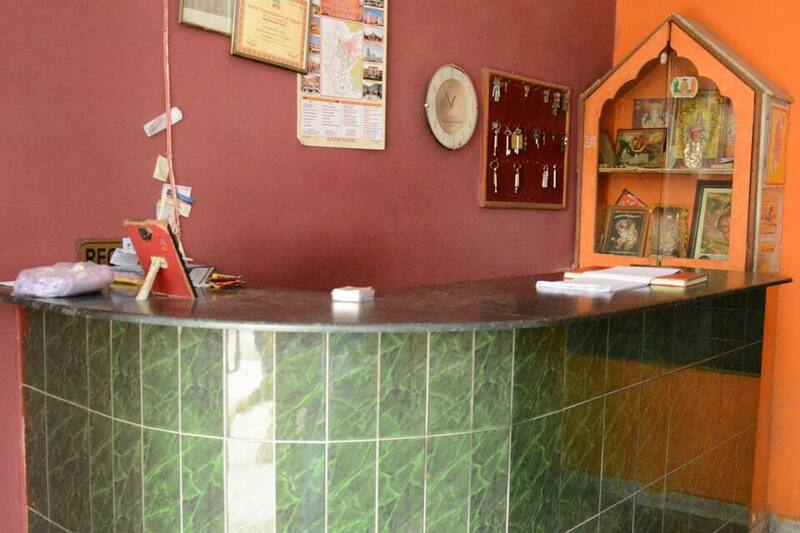 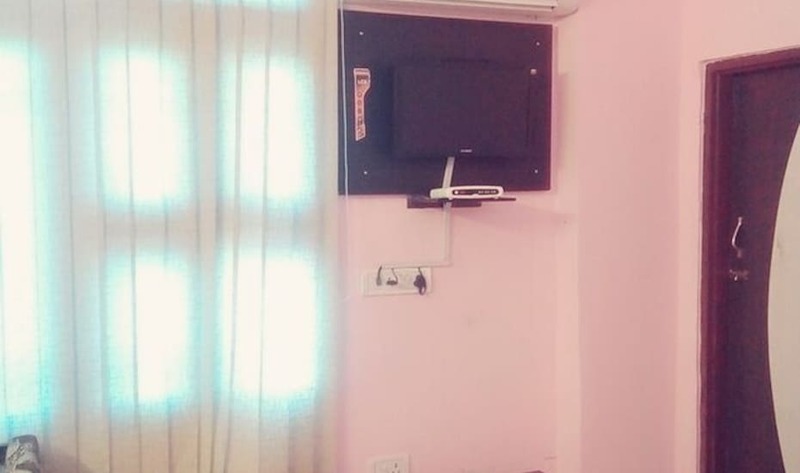 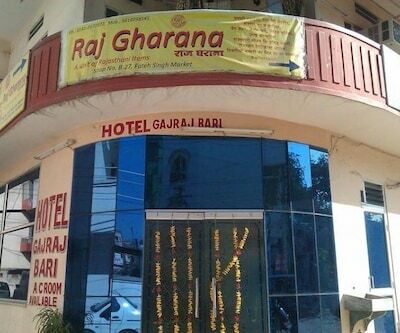 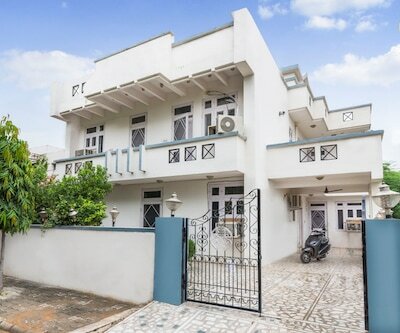 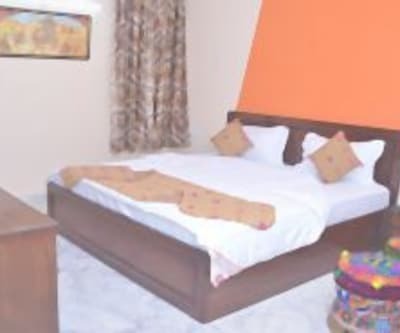 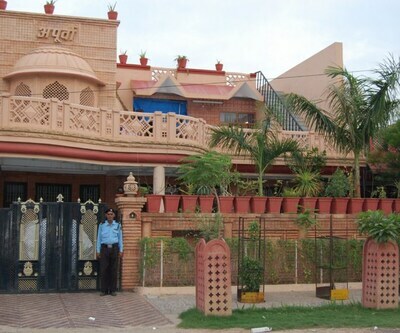 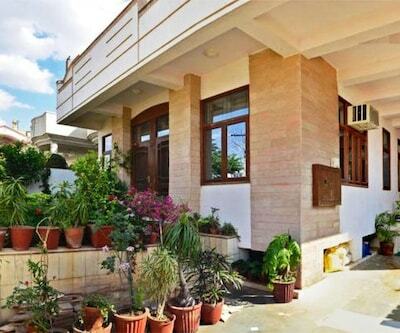 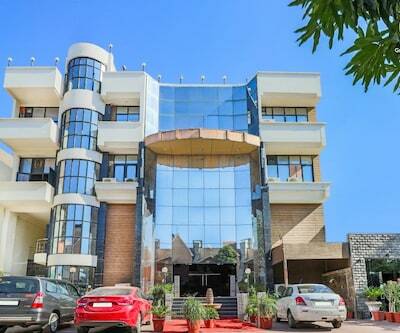 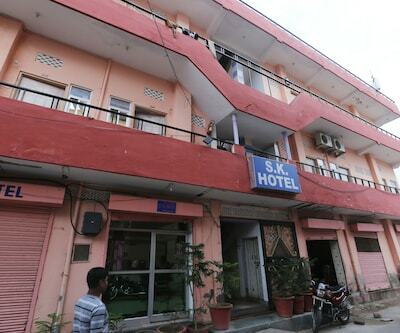 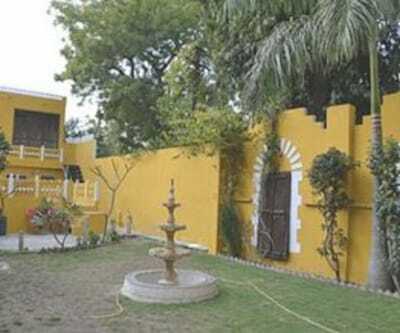 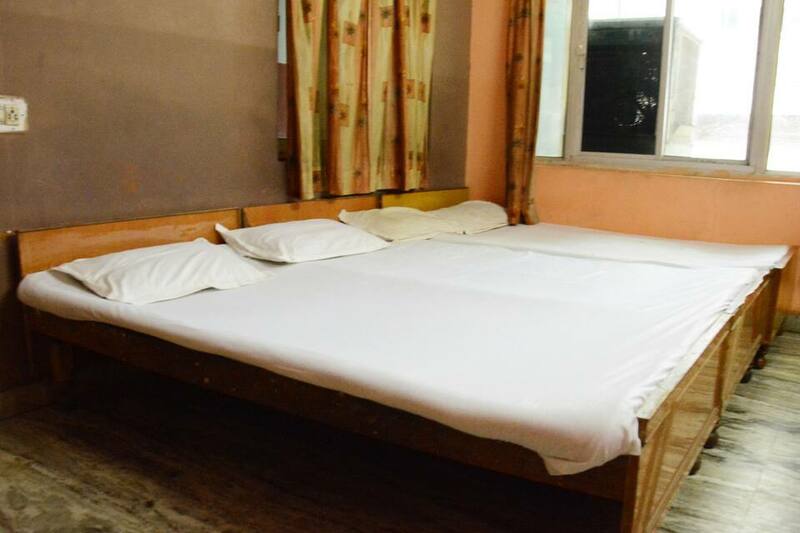 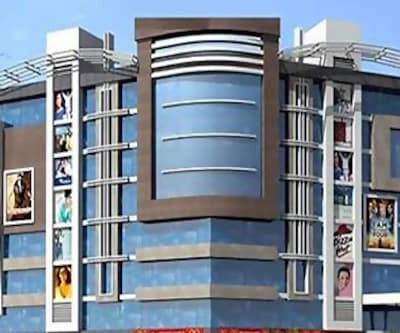 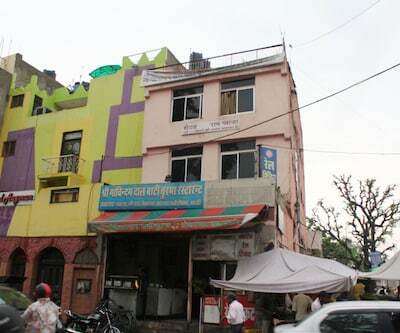 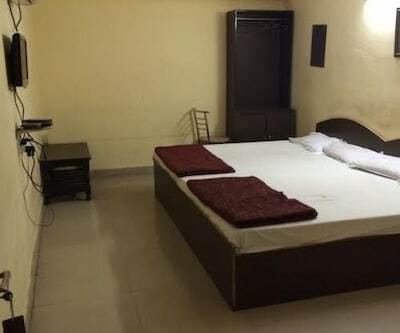 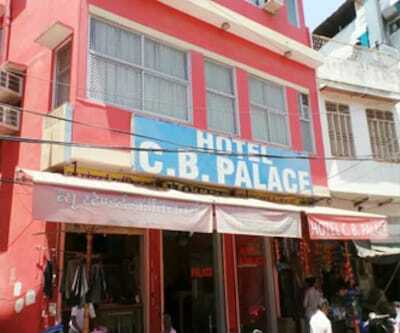 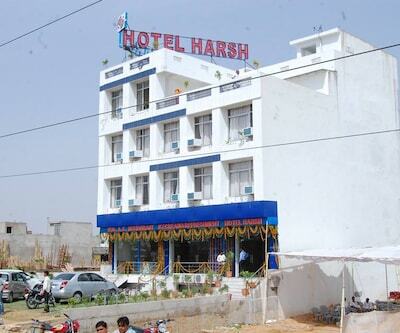 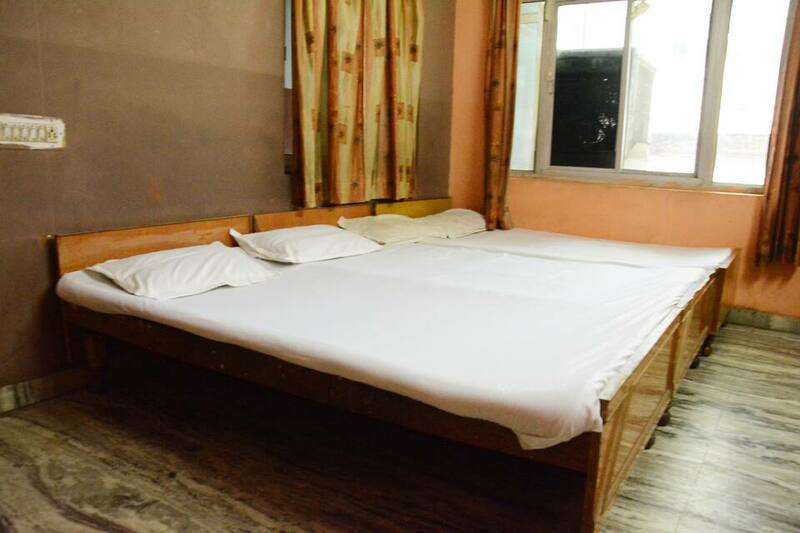 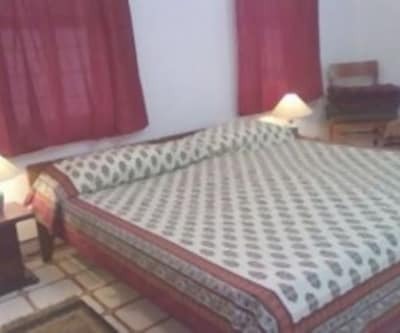 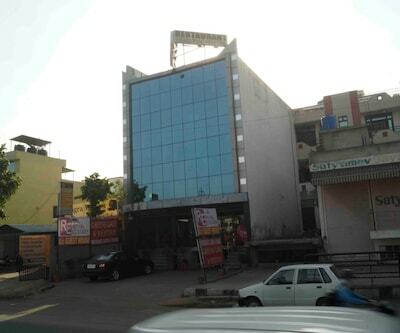 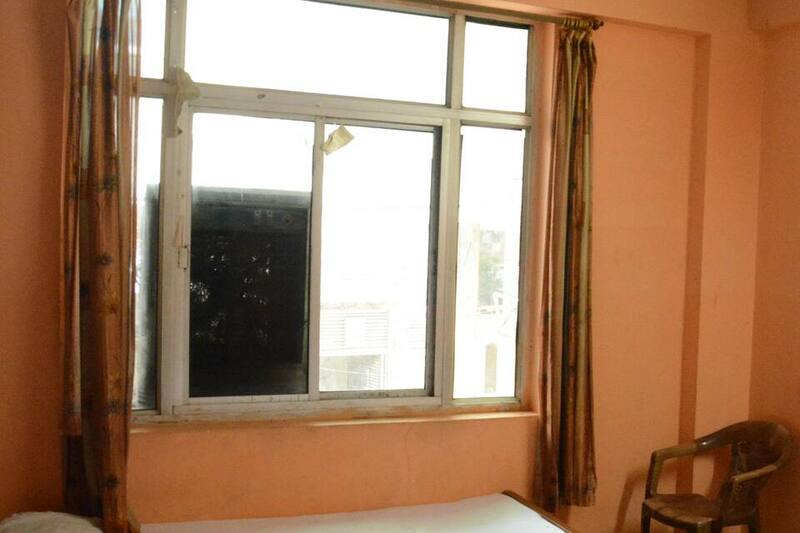 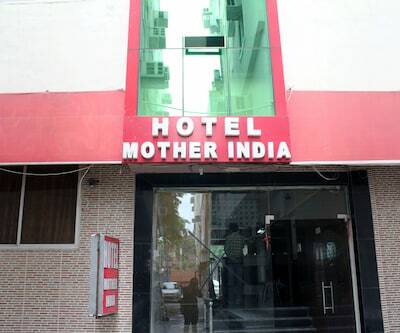 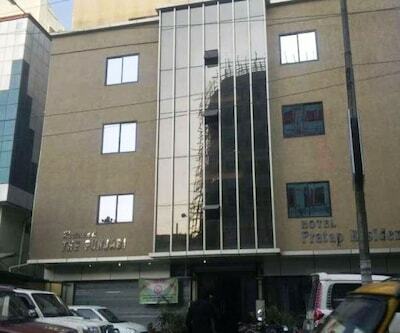 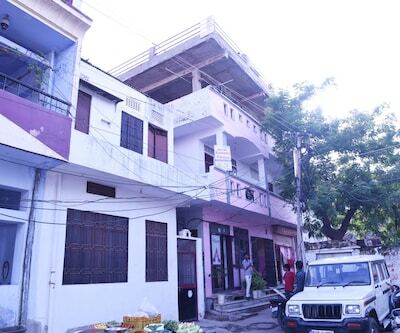 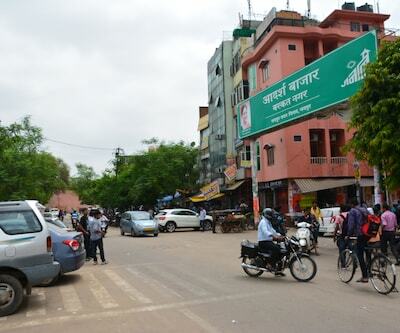 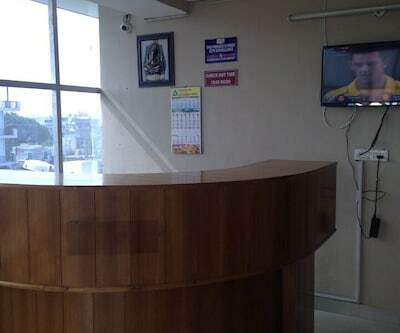 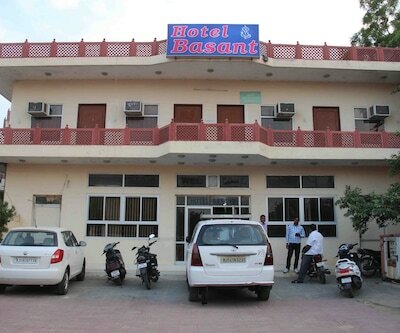 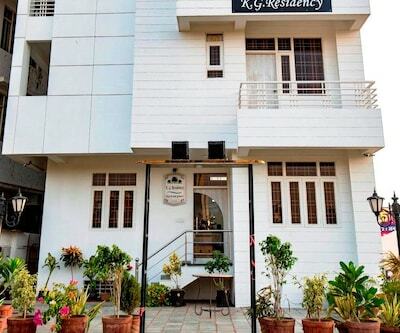 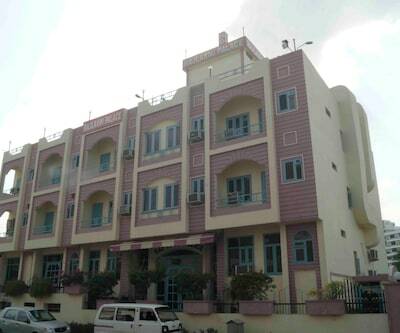 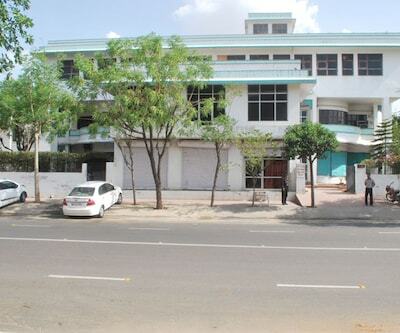 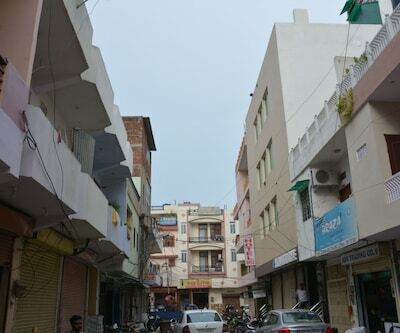 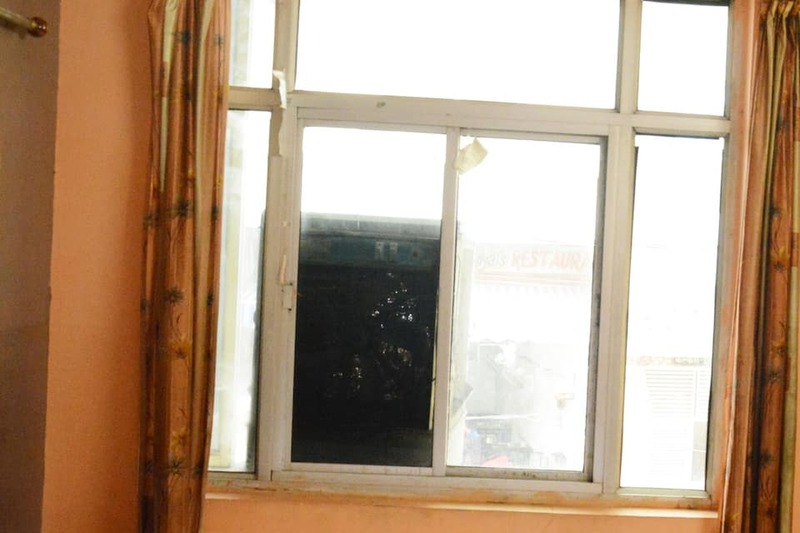 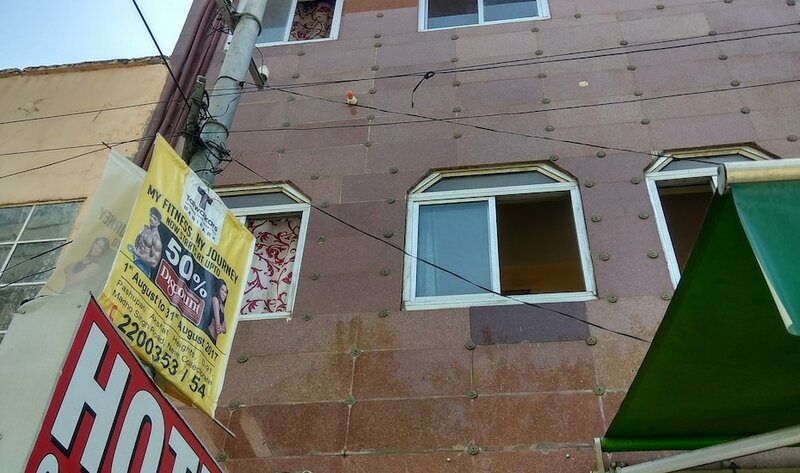 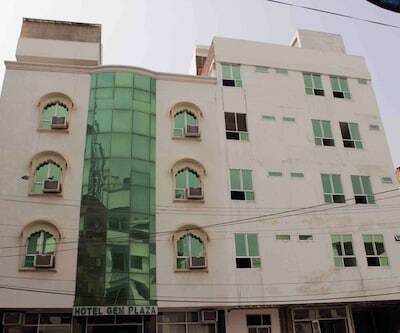 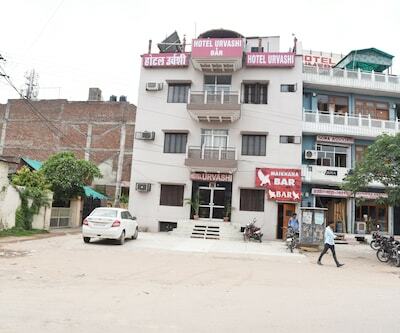 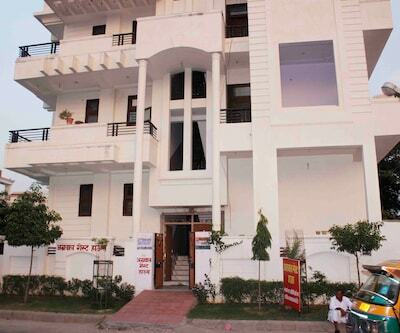 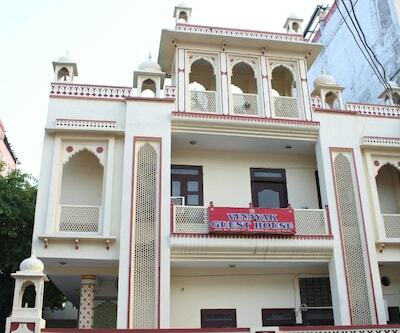 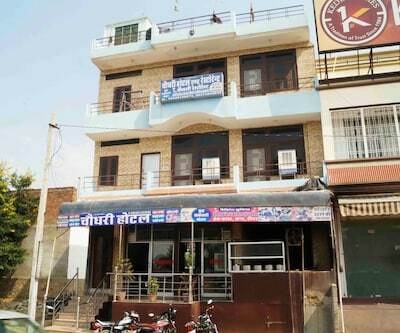 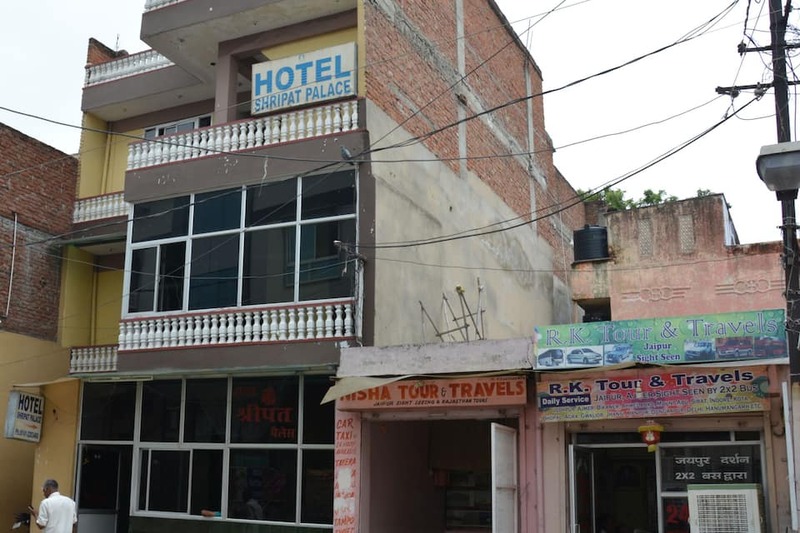 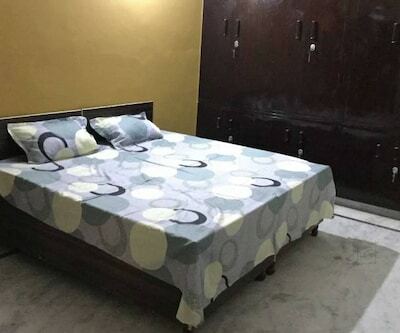 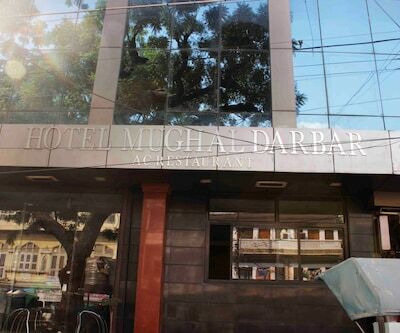 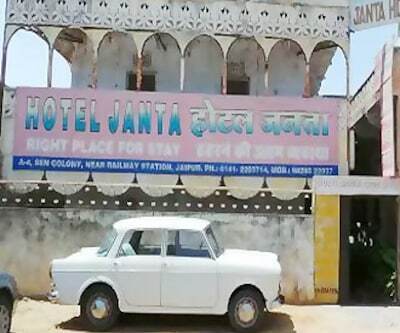 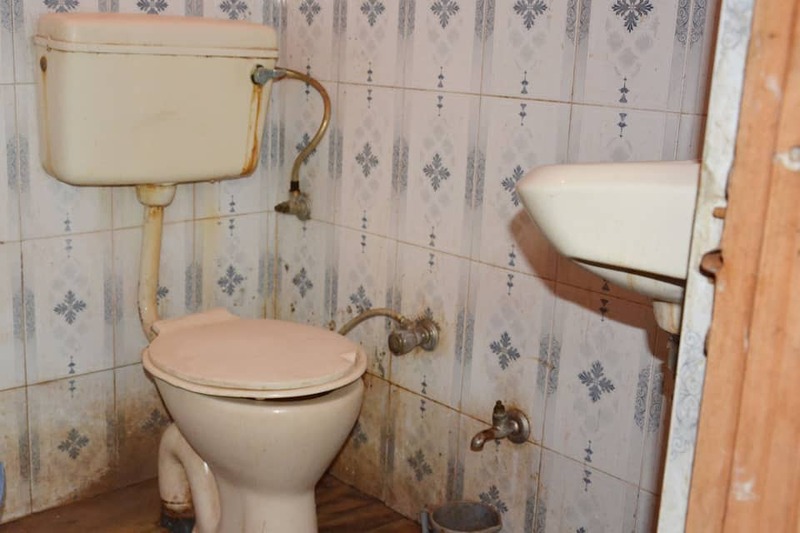 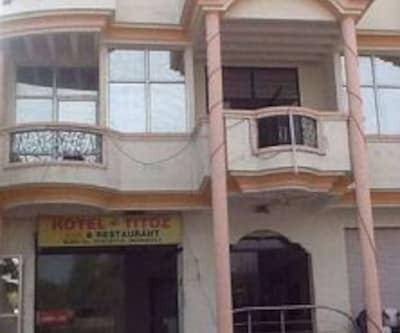 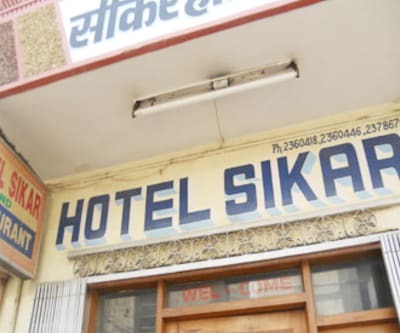 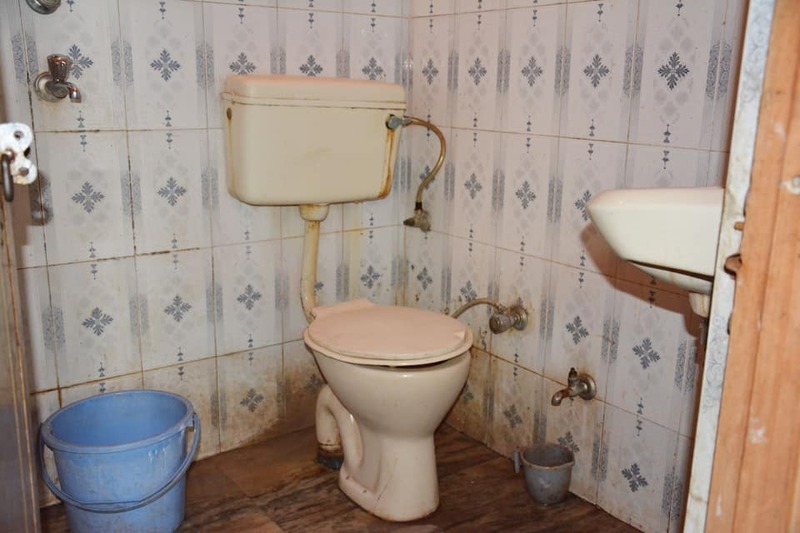 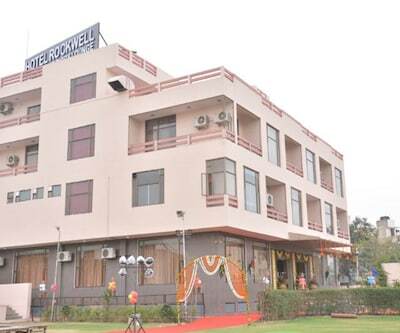 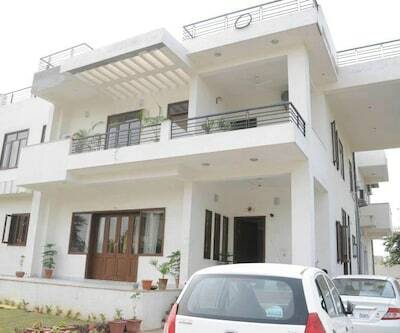 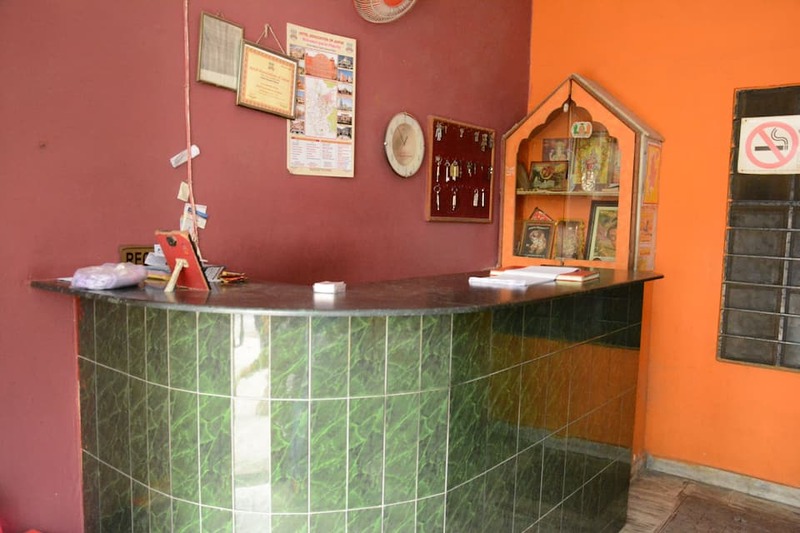 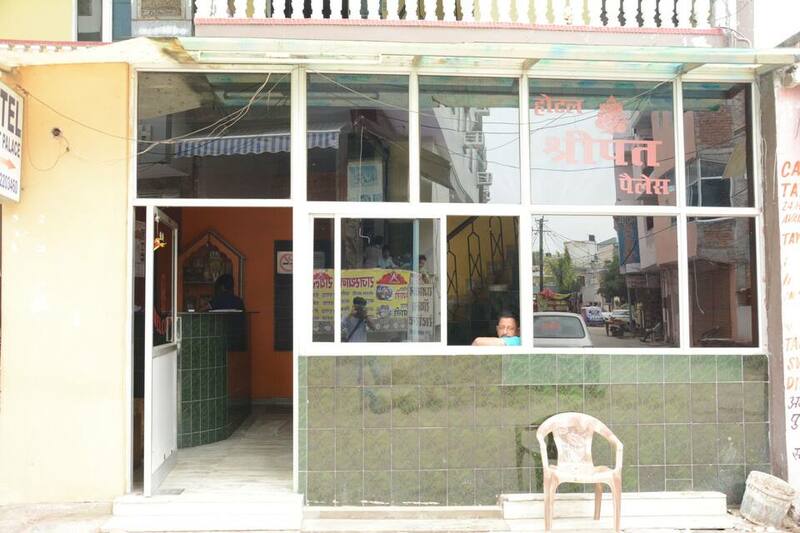 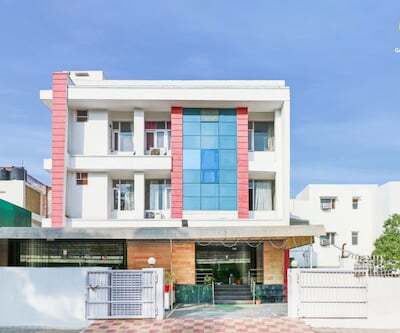 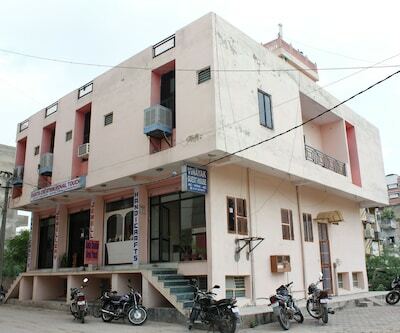 This hotel in Jaipur is in the proximity of 1 km from Sain Colony Bus Stop. 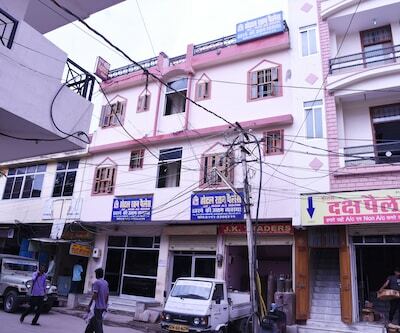 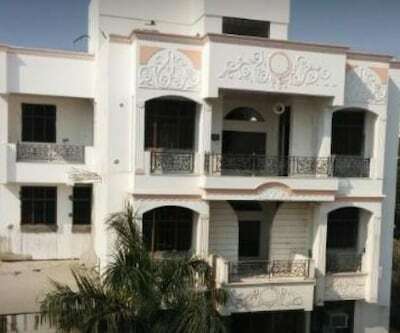 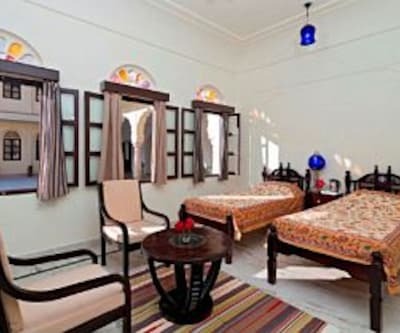 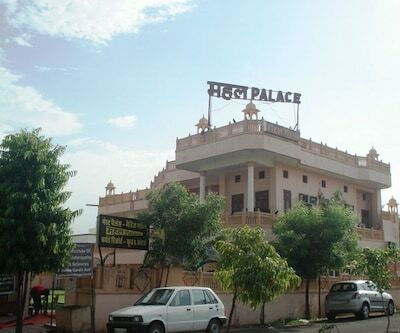 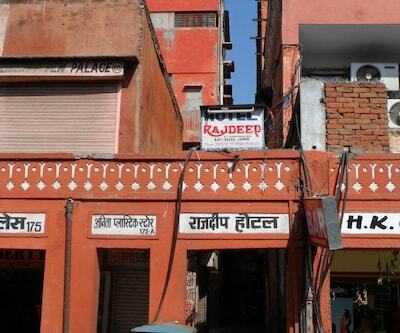 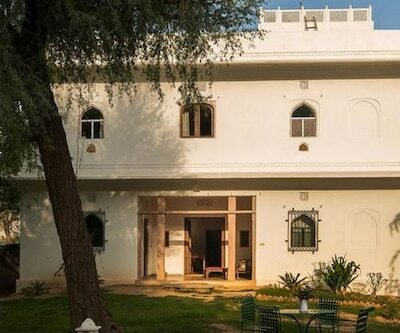 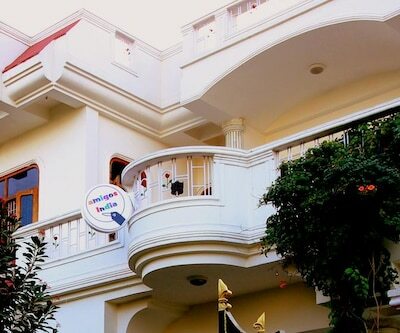 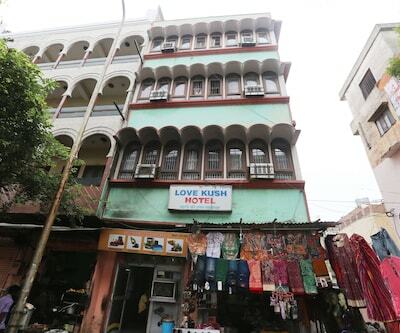 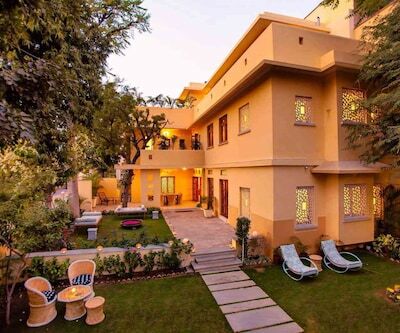 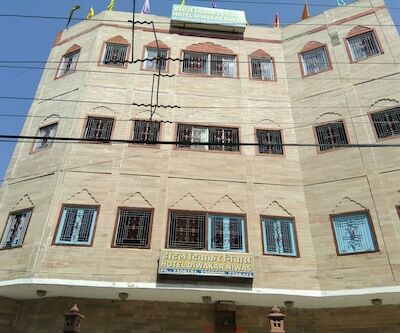 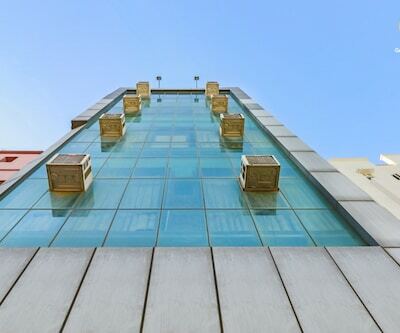 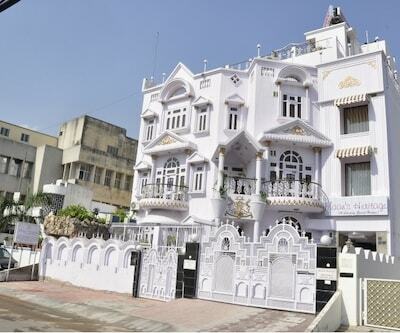 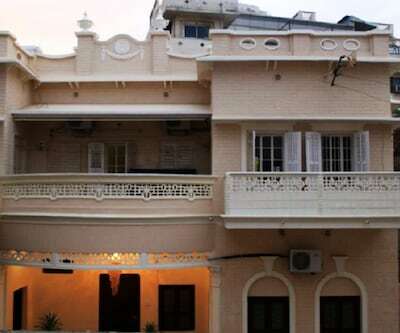 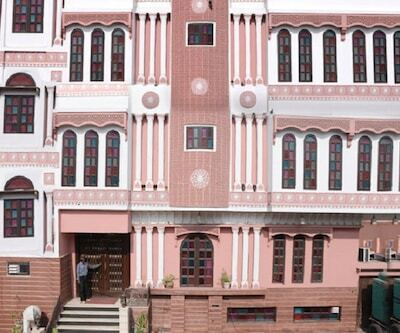 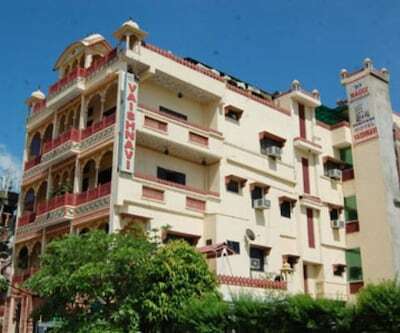 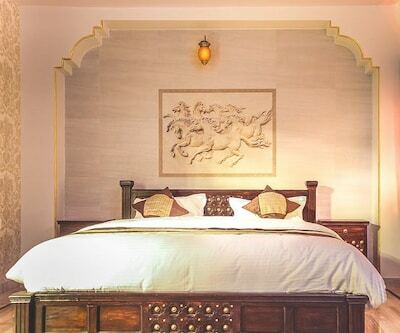 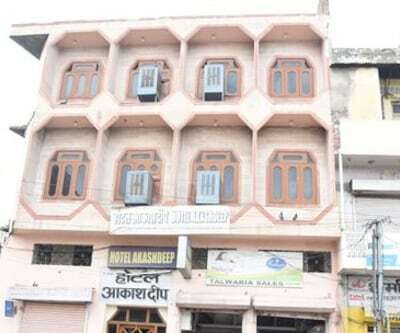 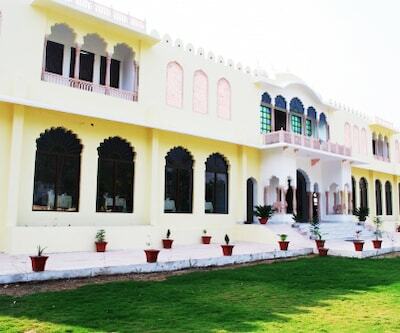 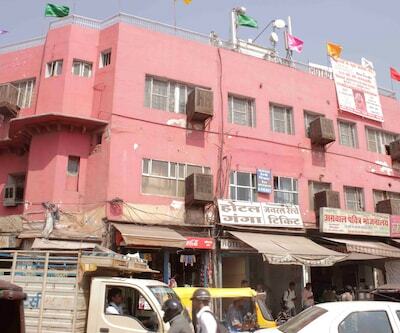 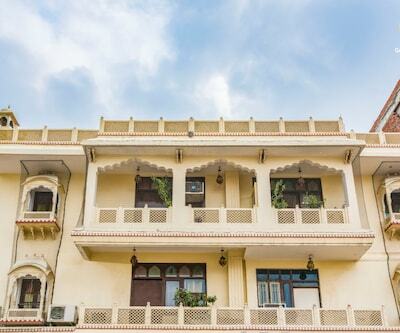 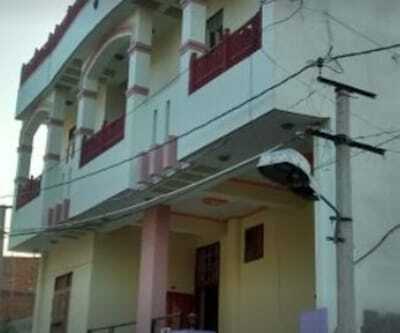 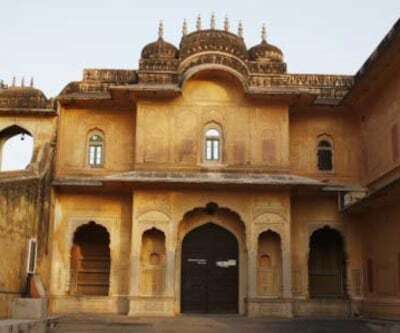 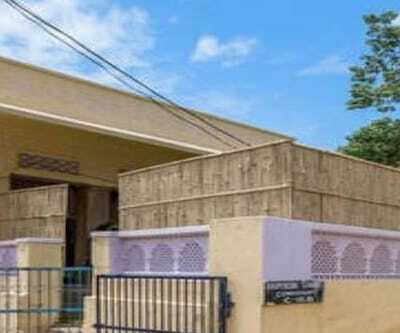 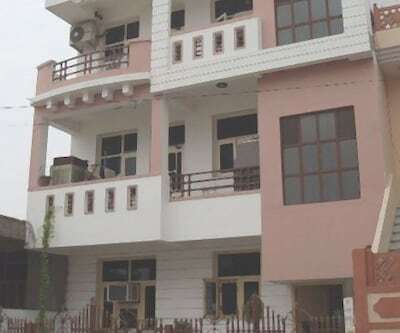 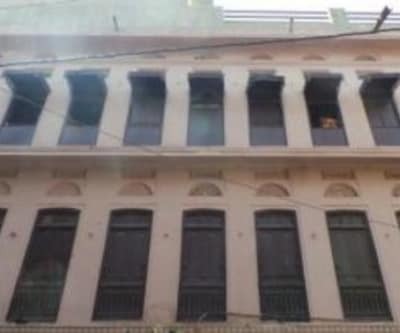 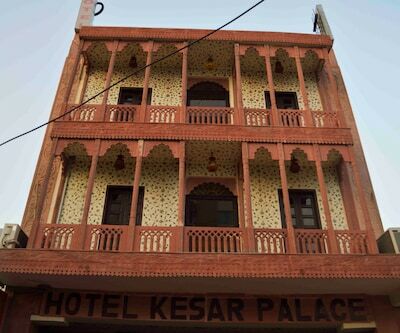 This hotel in Jaipur consists of 3 floors and 22 rooms. 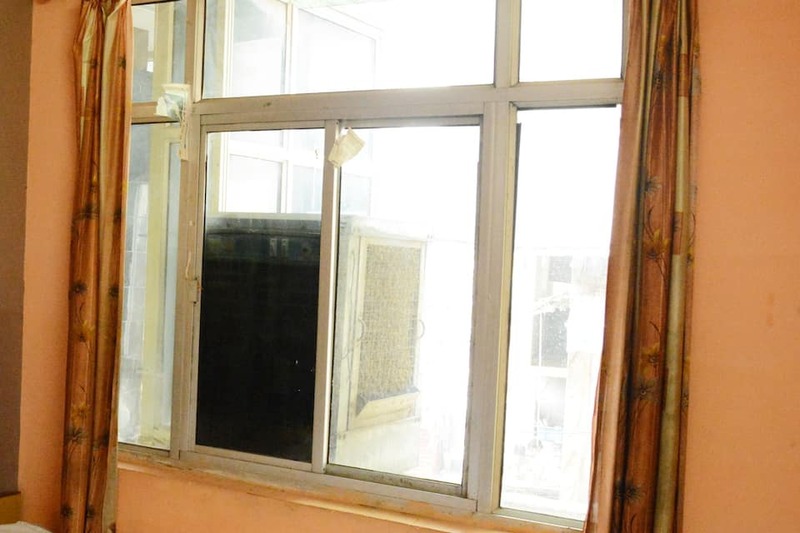 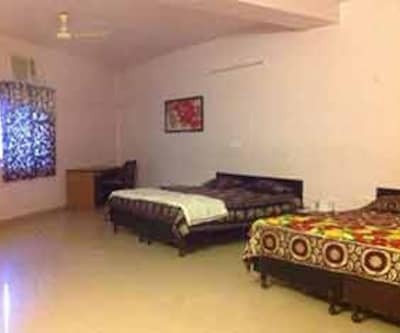 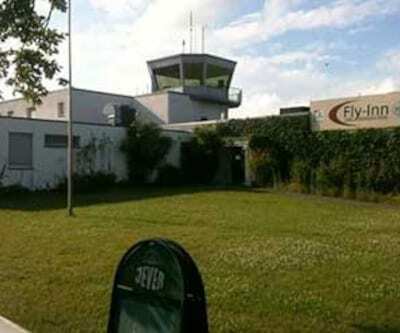 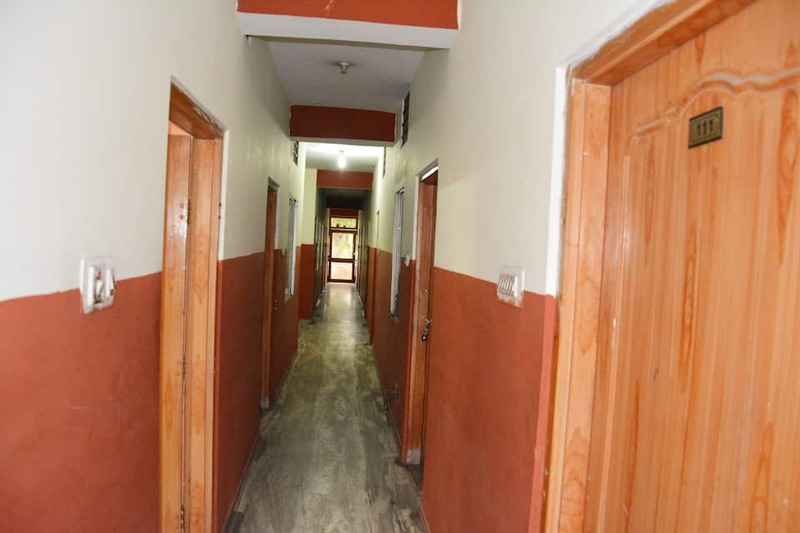 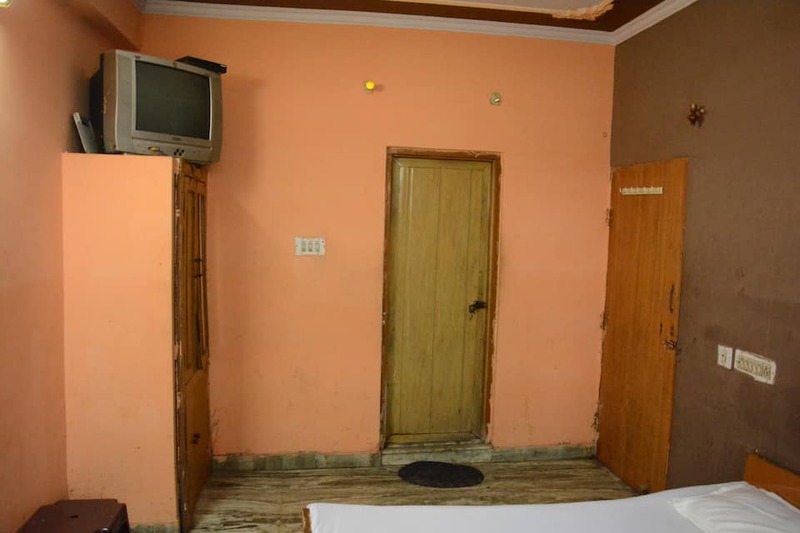 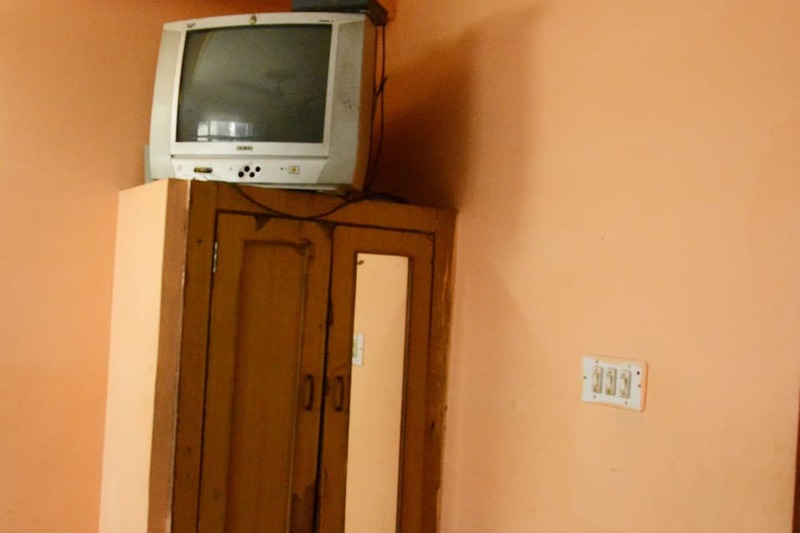 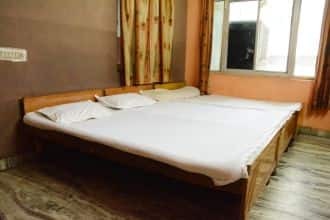 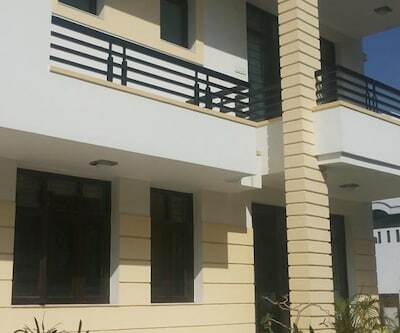 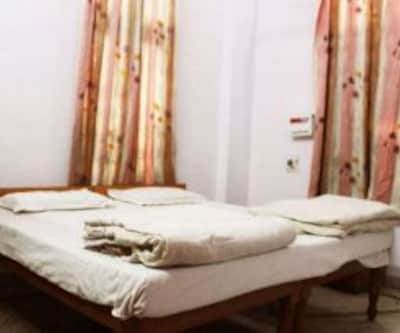 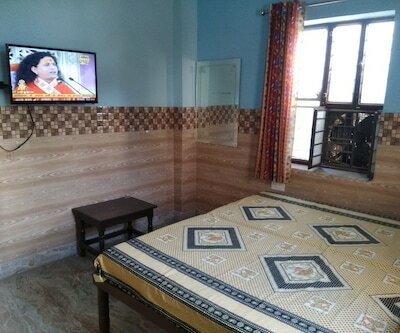 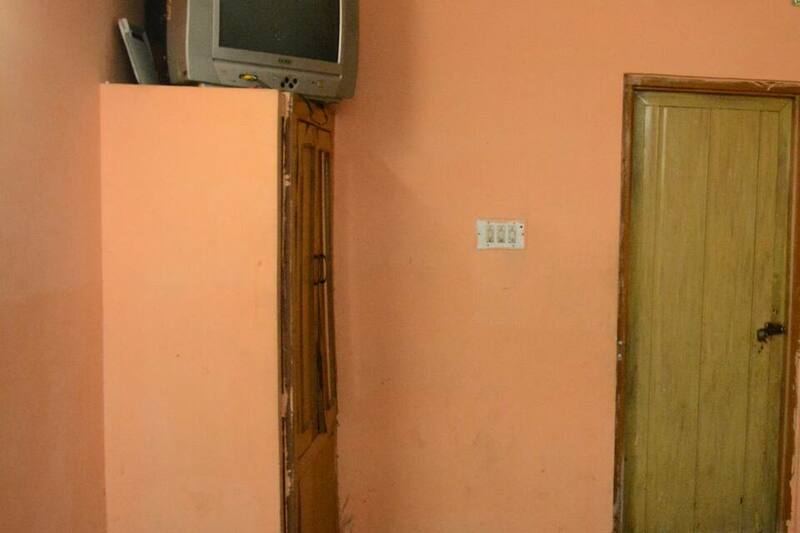 Rooms have an air-conditioner, television, bottled drinking water, wardrobe and an attached bathroom with hot and cold water supply.